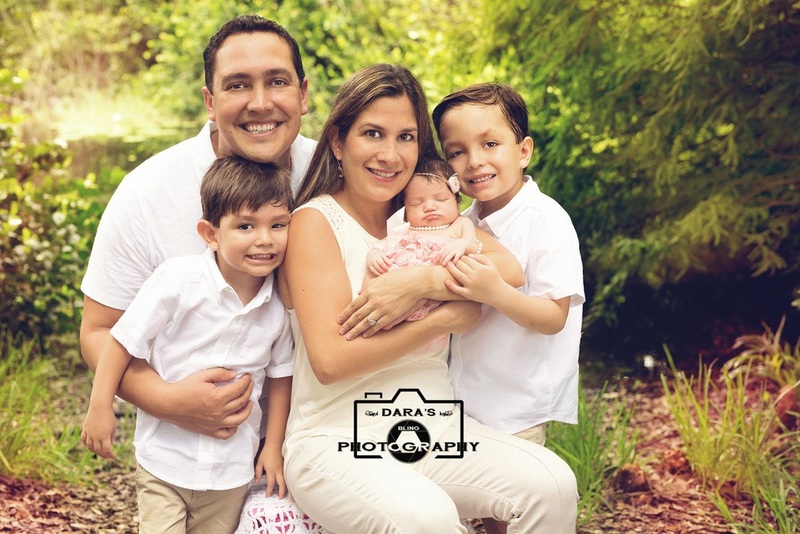 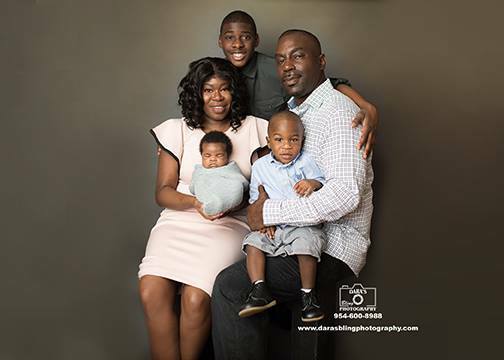 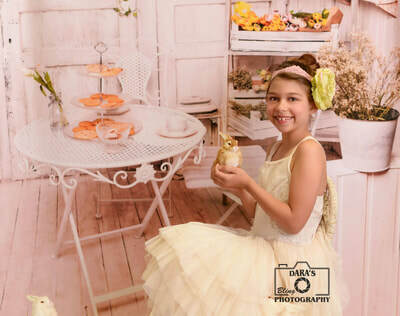 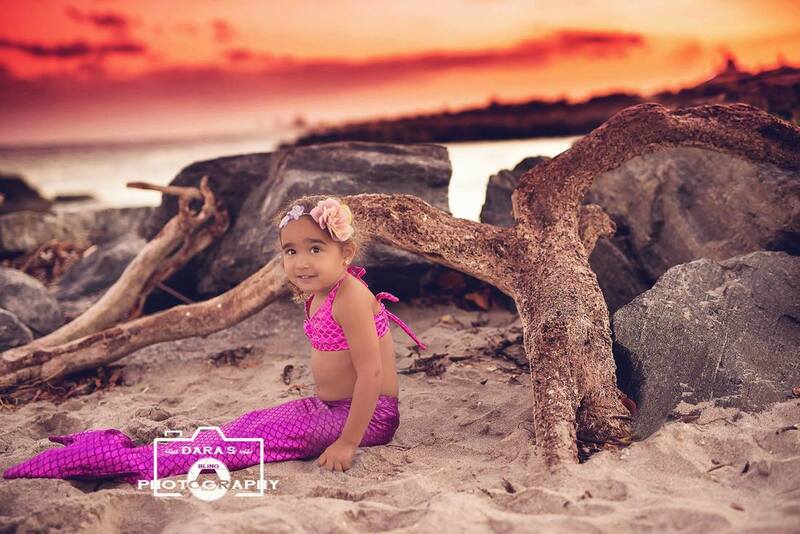 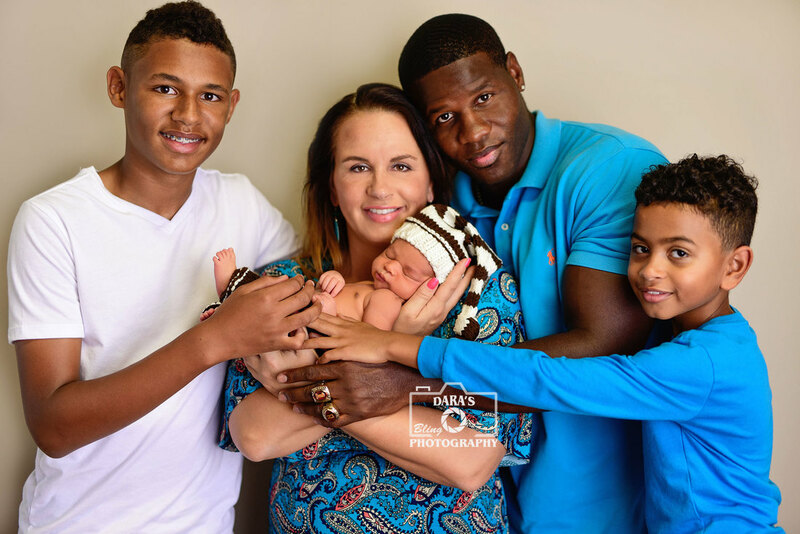 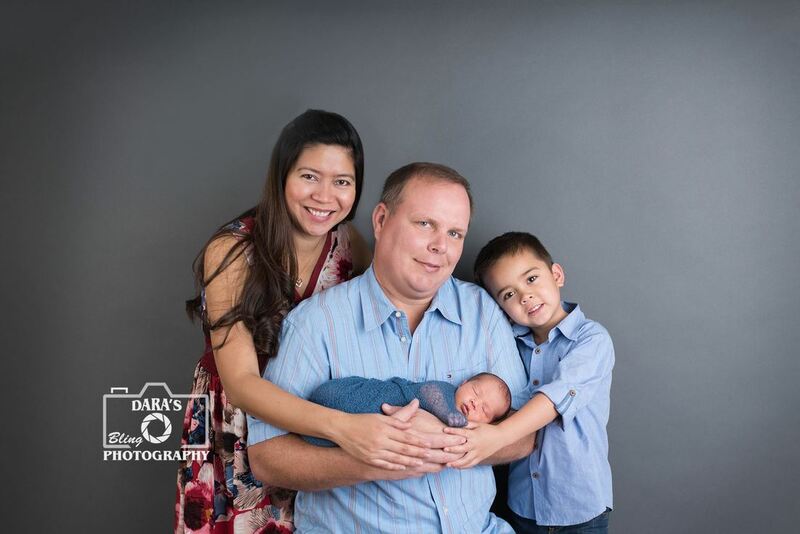 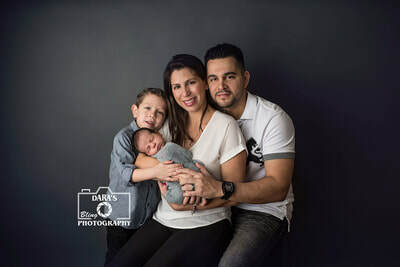 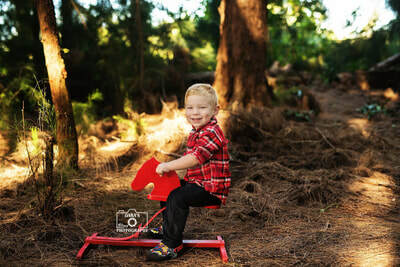 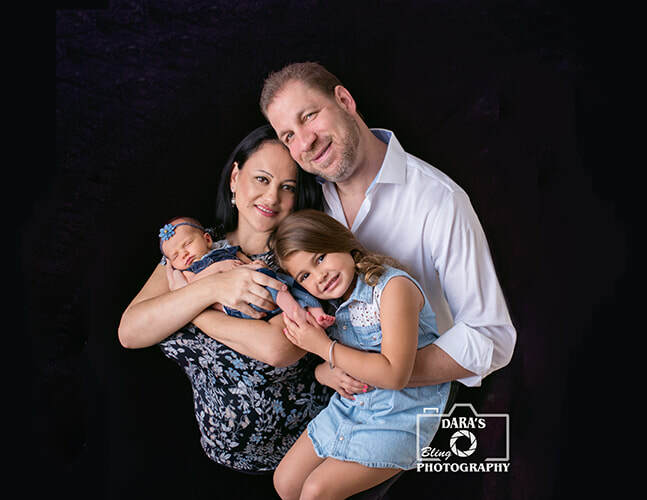 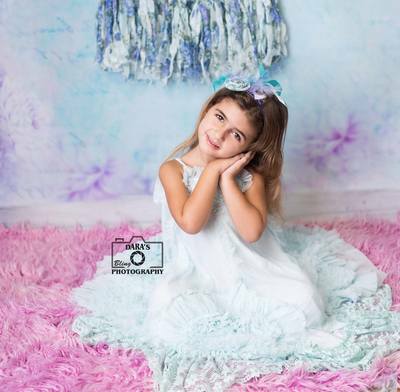 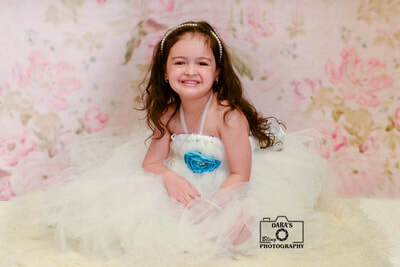 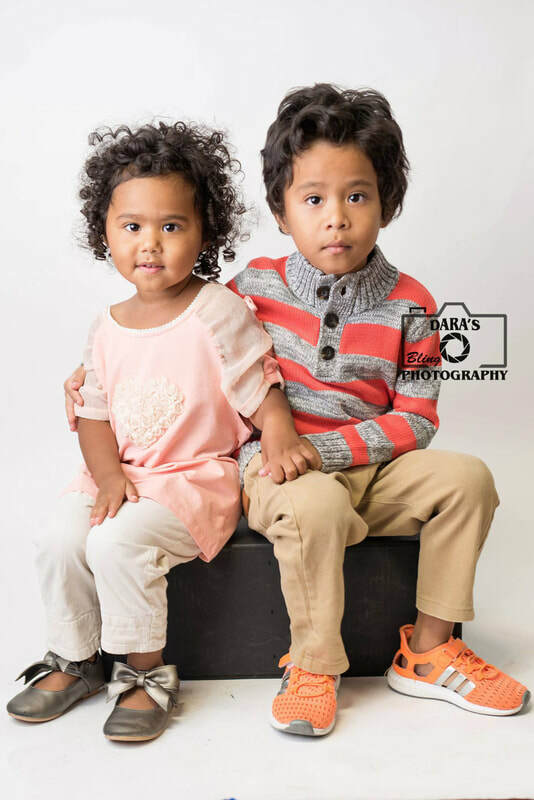 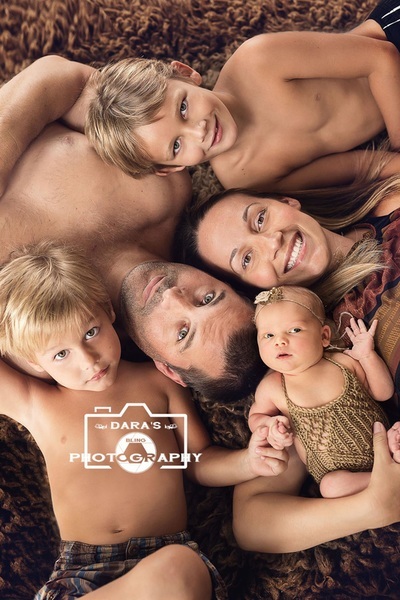 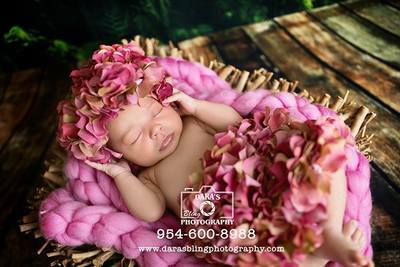 Our South Florida photography studio is located in Davie, Florida and we service Broward, Dade and Palm Beach Counties and provide our clients with a high-end experience! 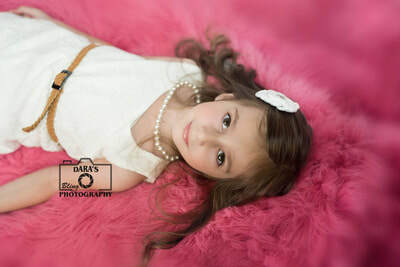 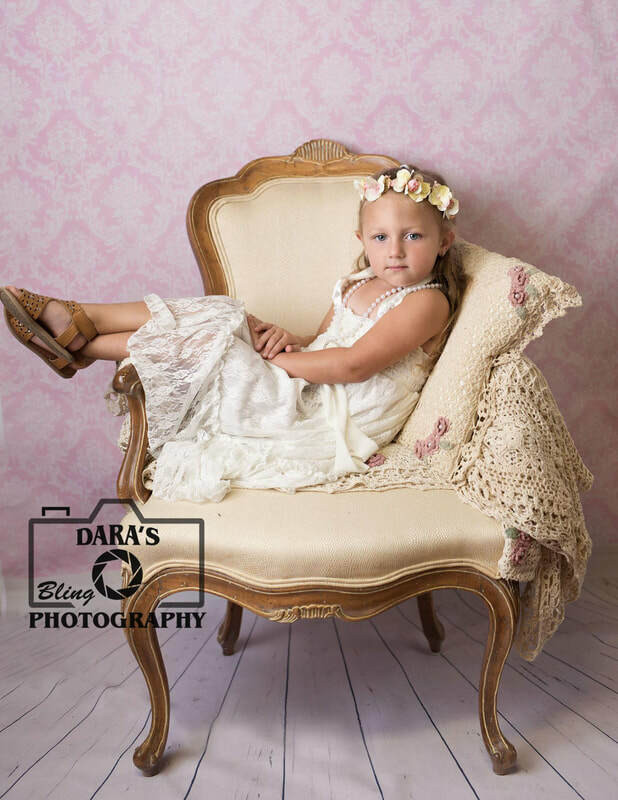 We have a private portrait studio where our clients sit back and relax and enjoy beverages and snacks. 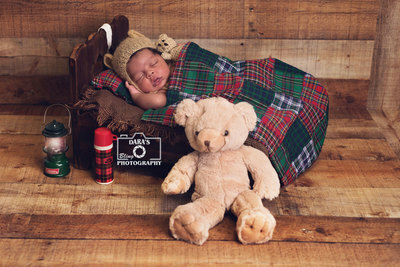 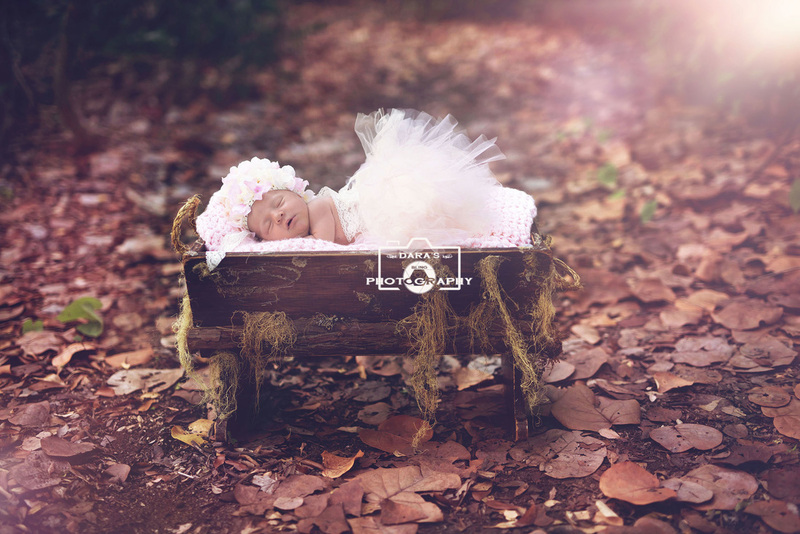 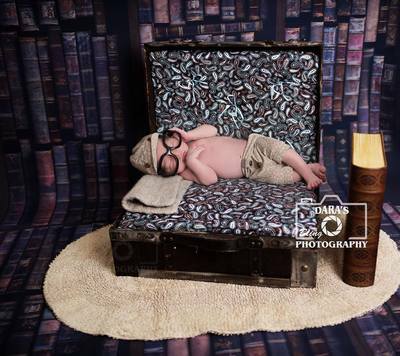 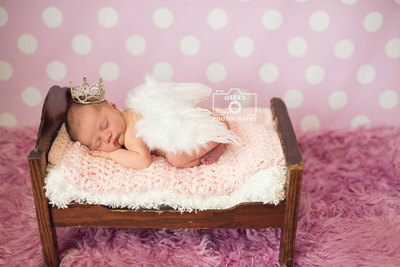 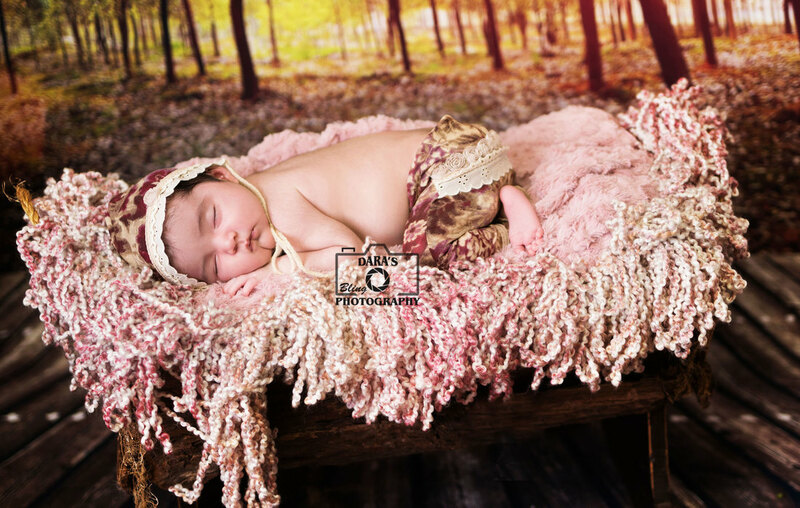 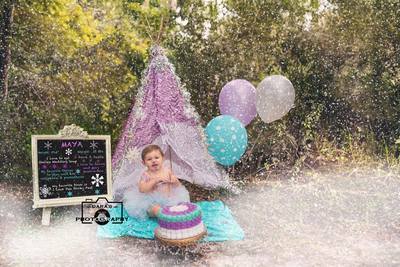 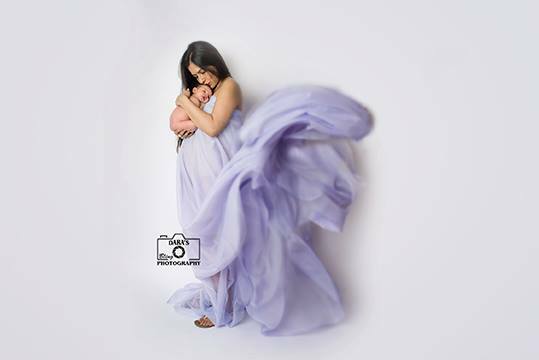 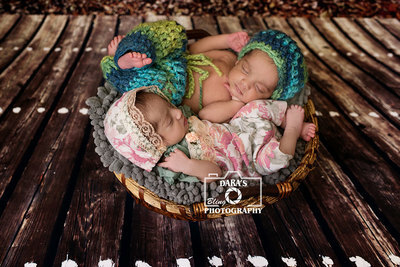 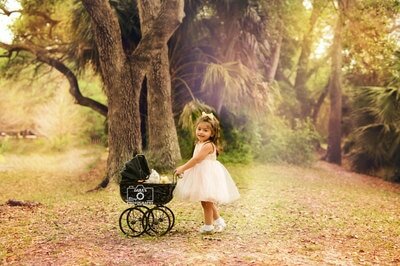 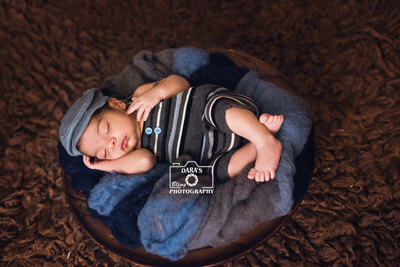 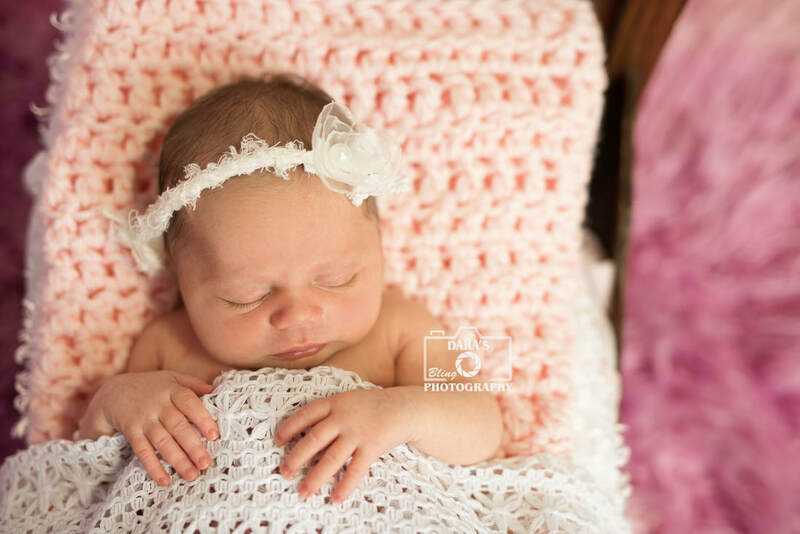 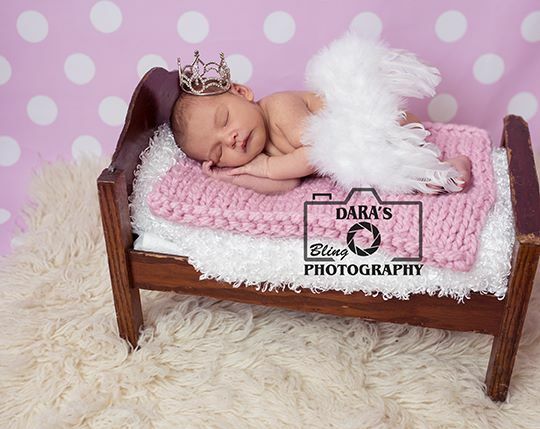 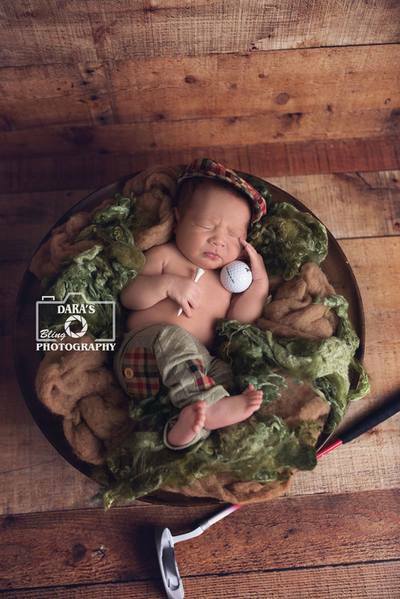 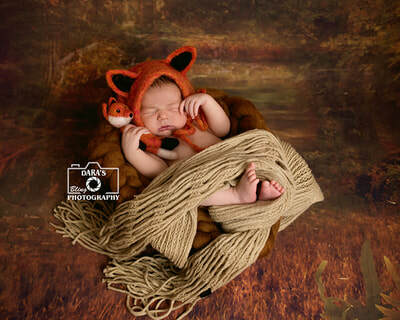 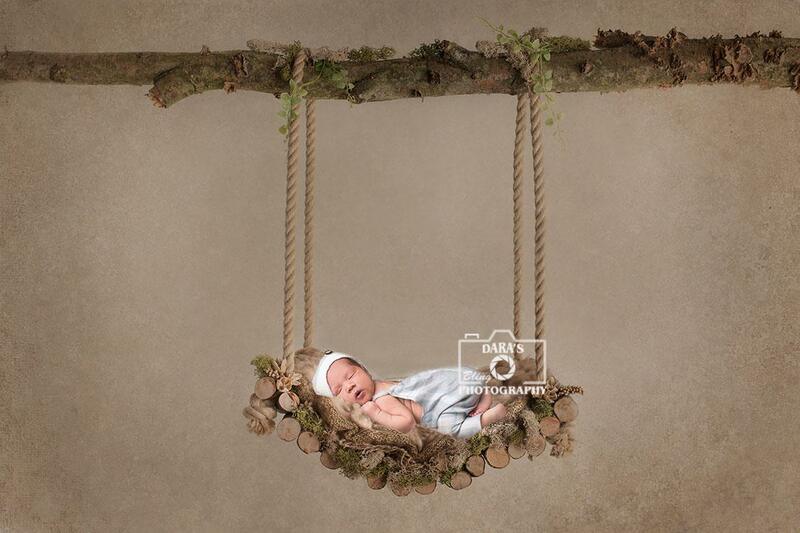 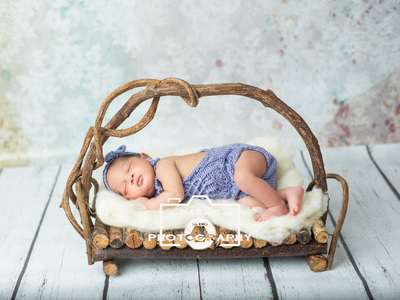 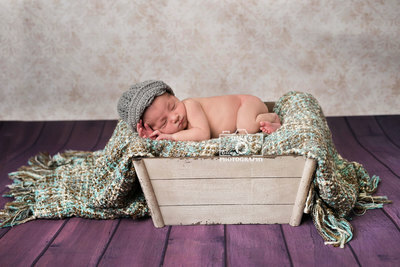 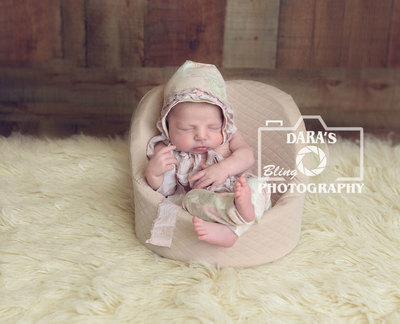 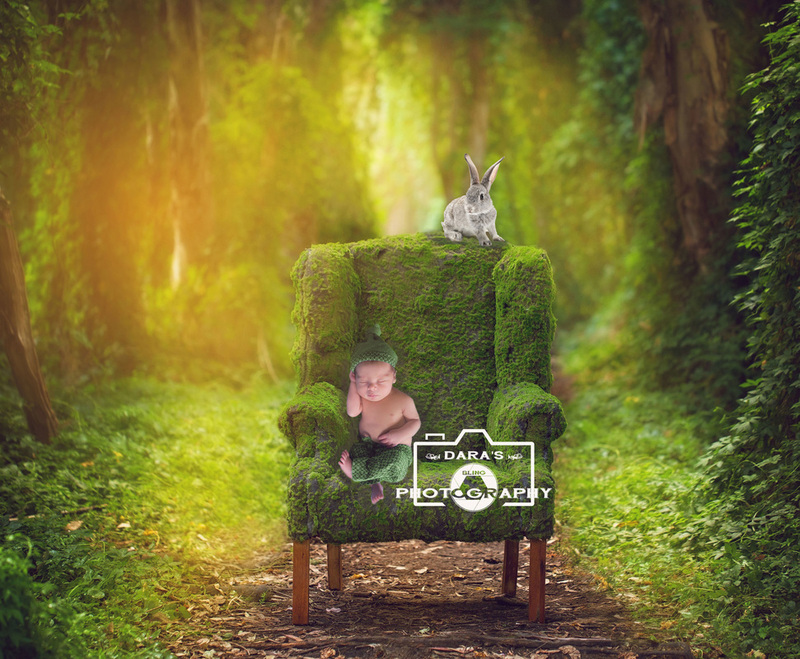 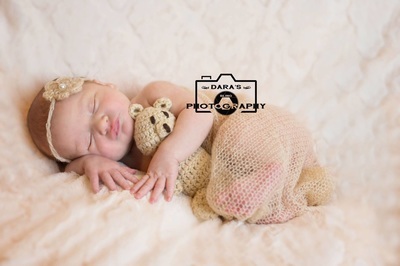 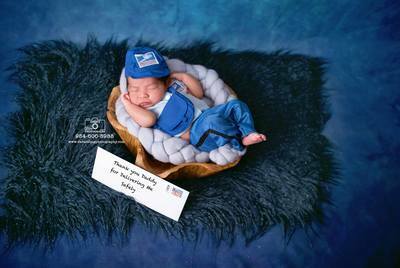 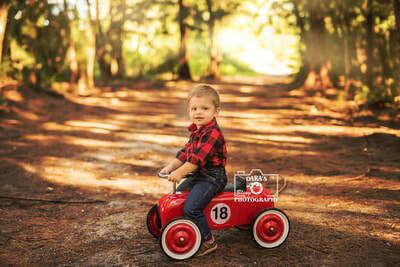 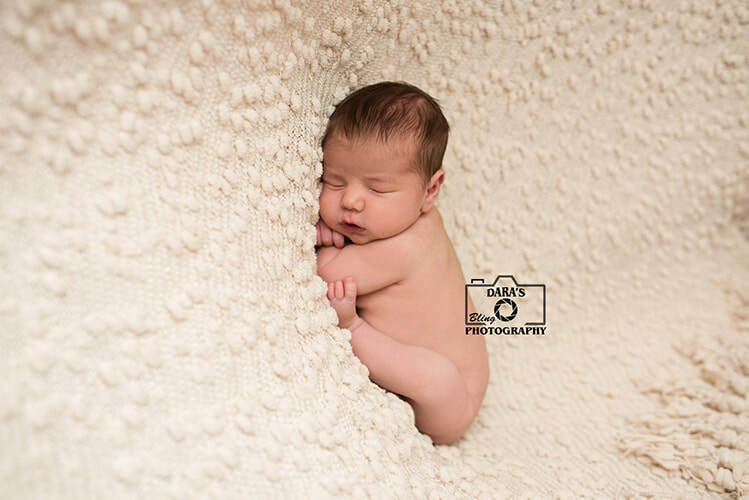 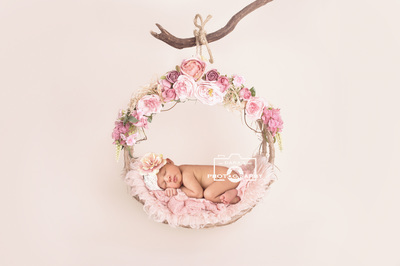 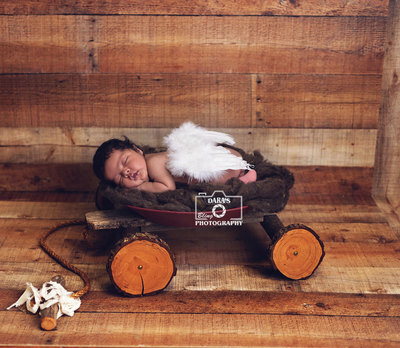 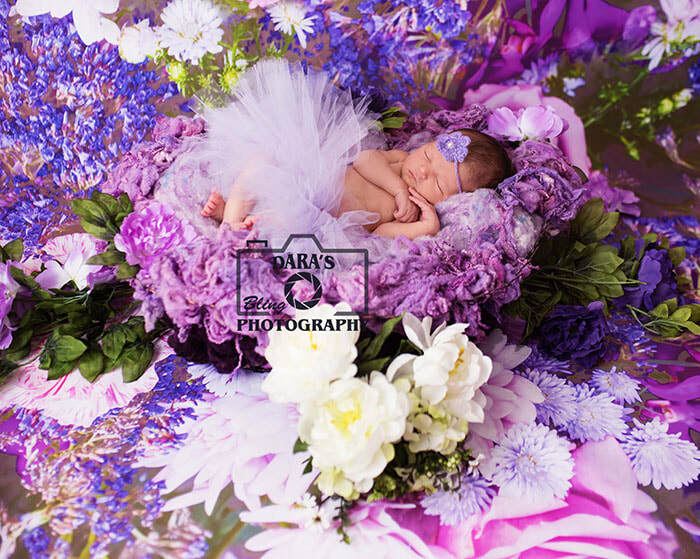 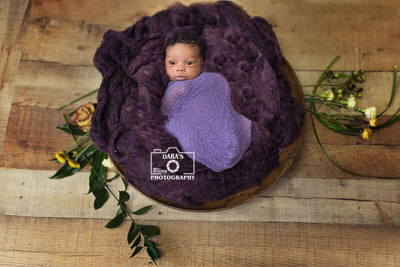 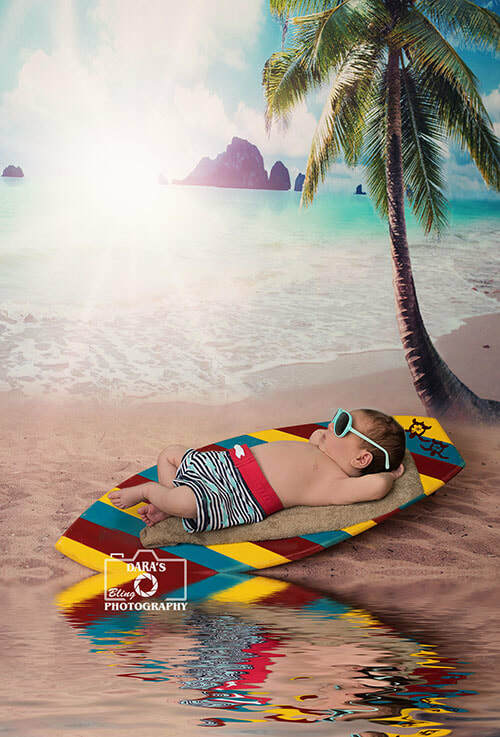 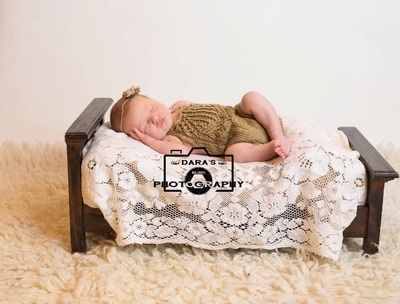 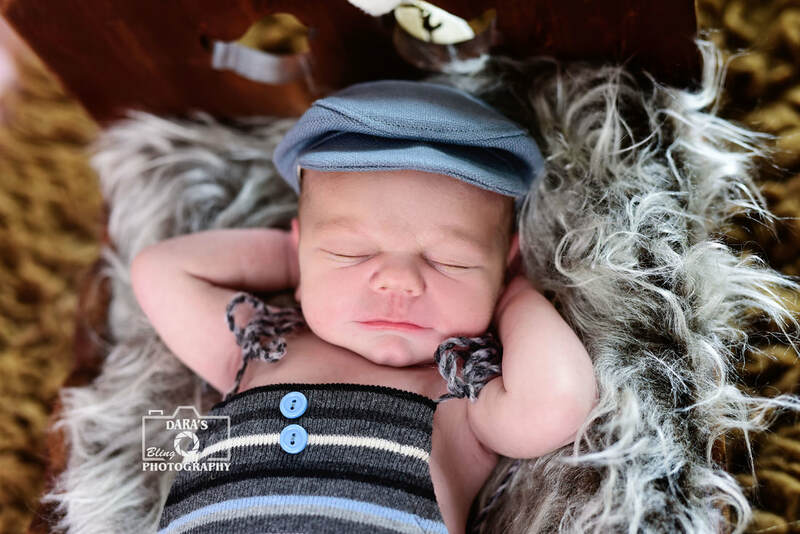 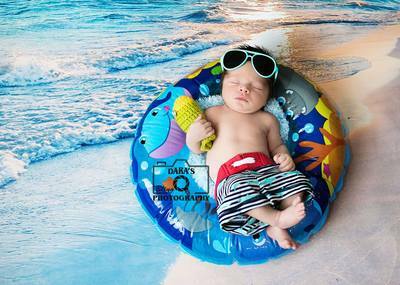 We provide everything that is needed for your custom fine art newborn session! 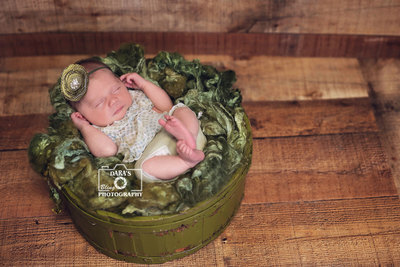 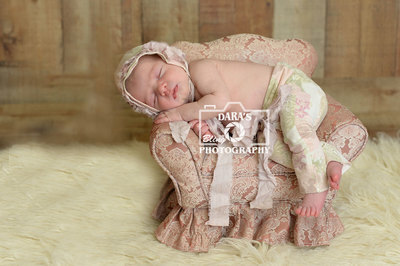 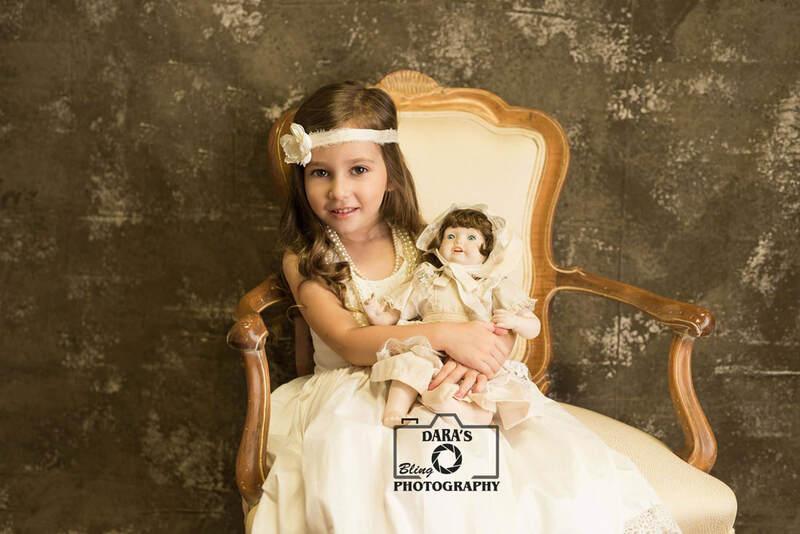 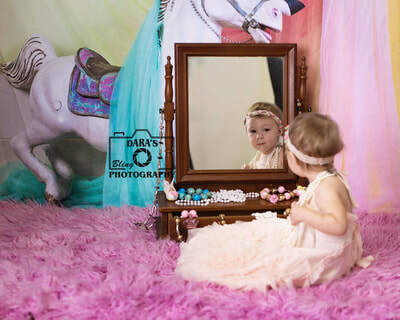 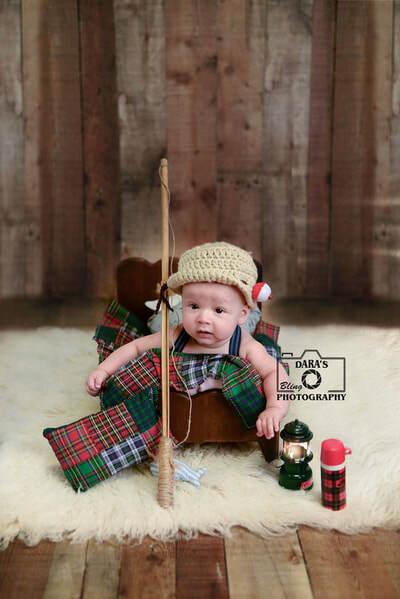 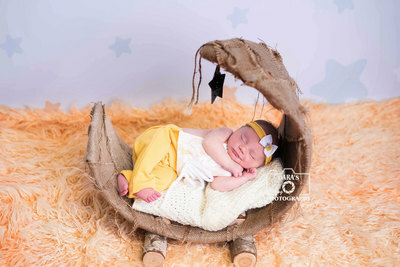 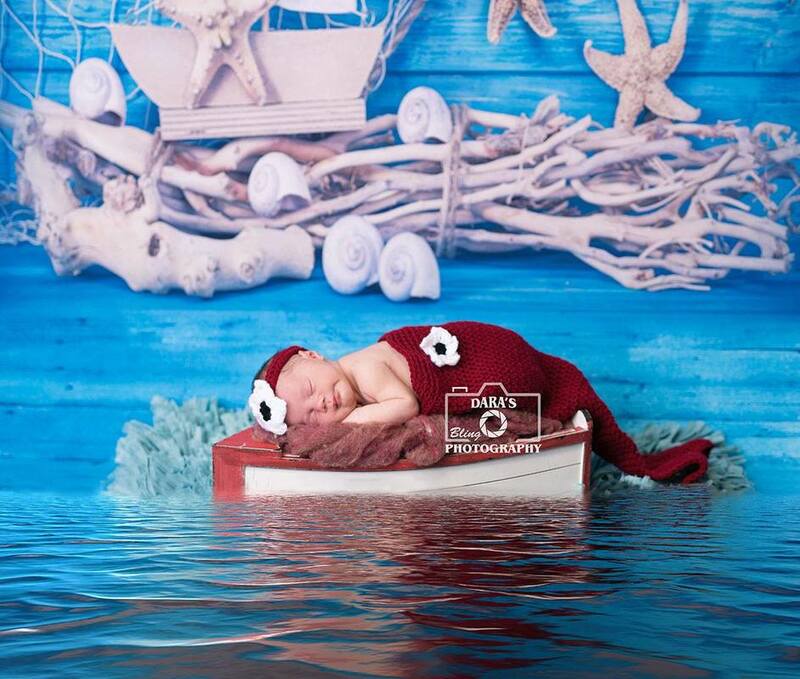 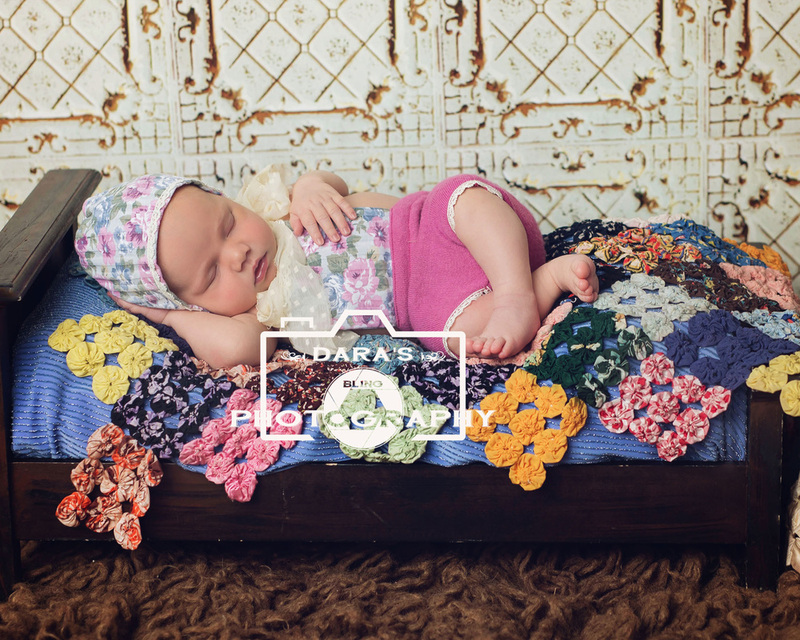 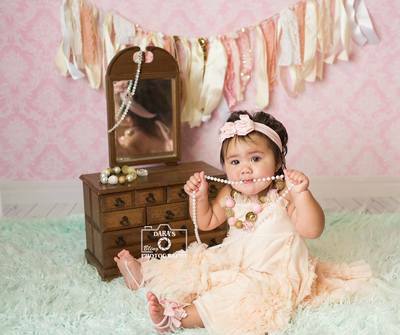 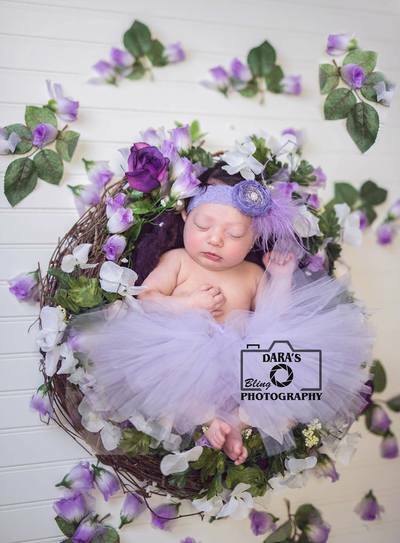 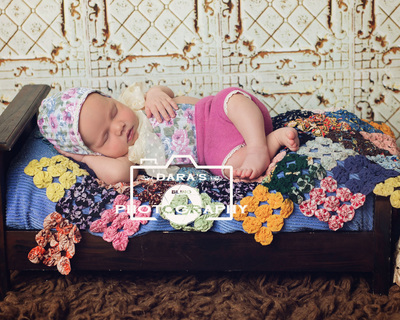 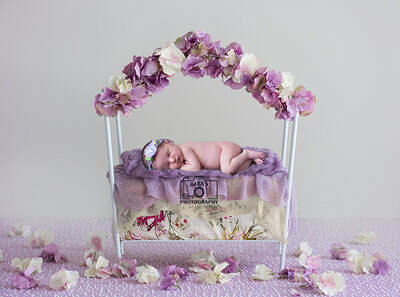 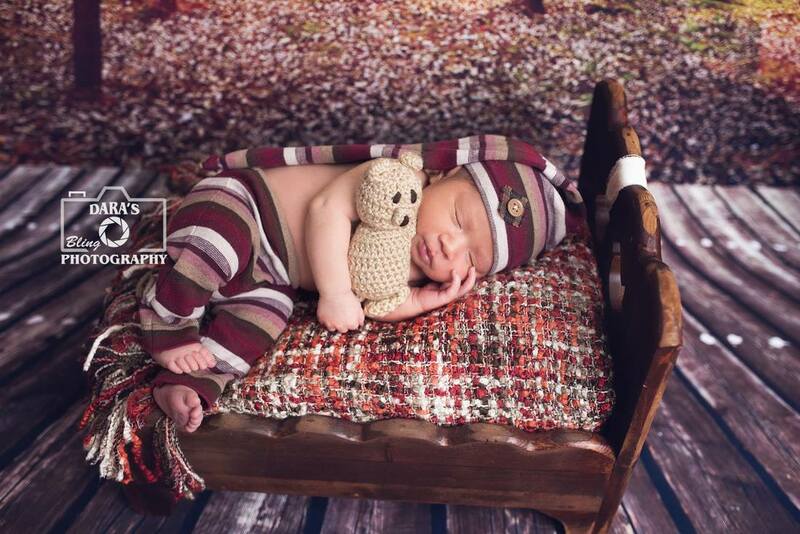 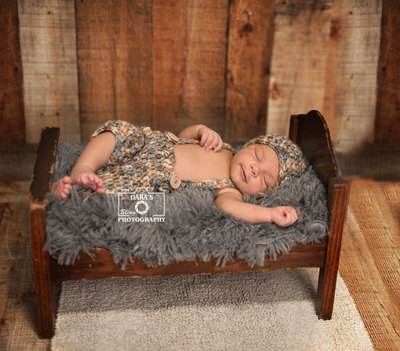 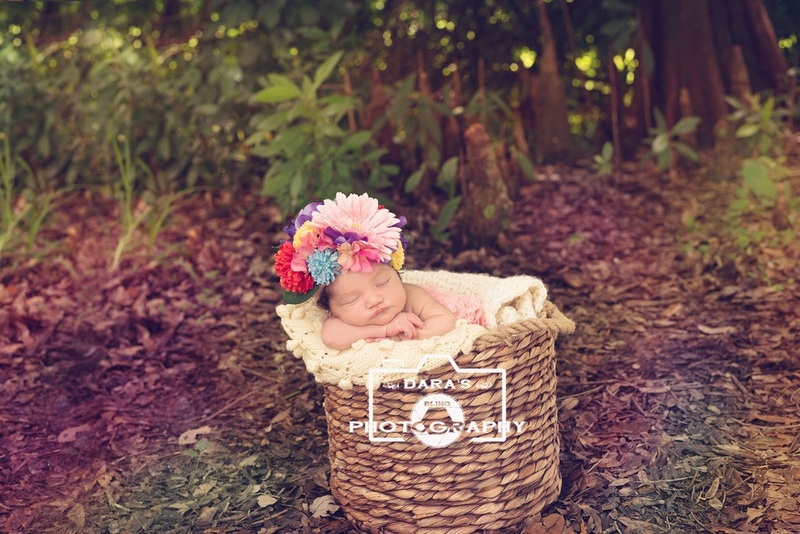 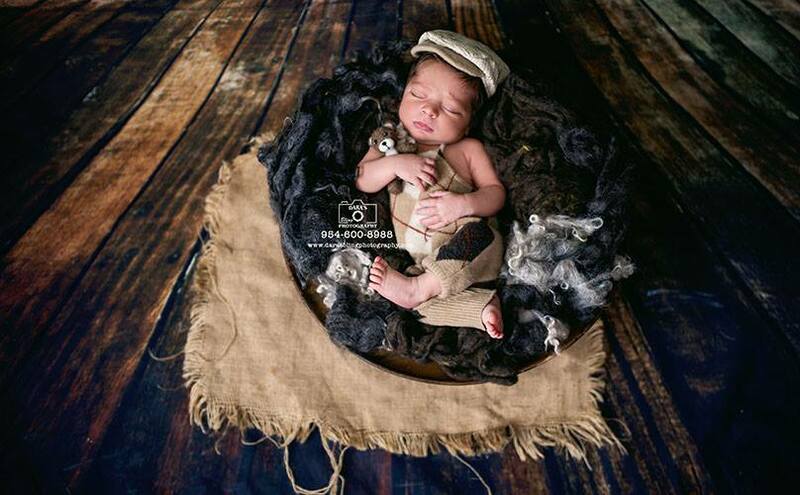 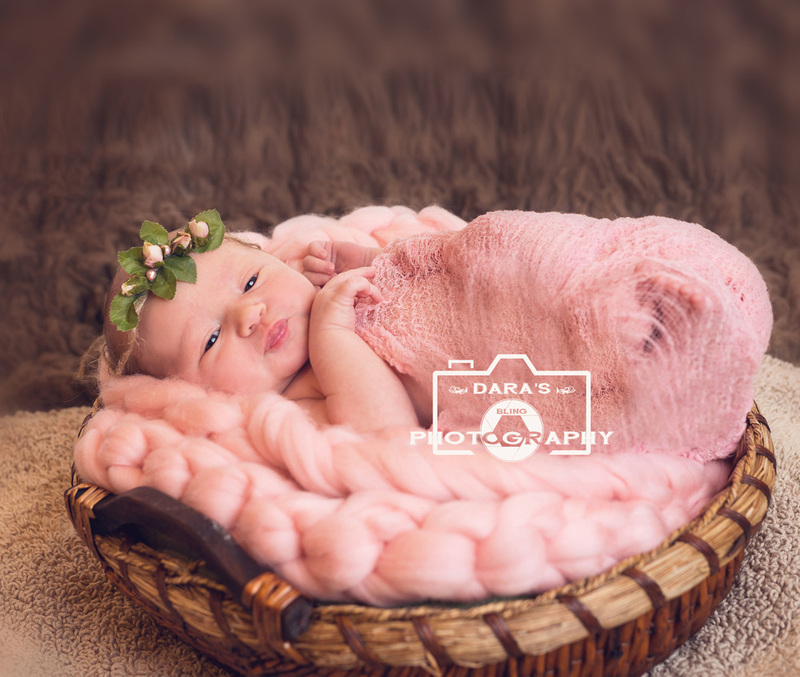 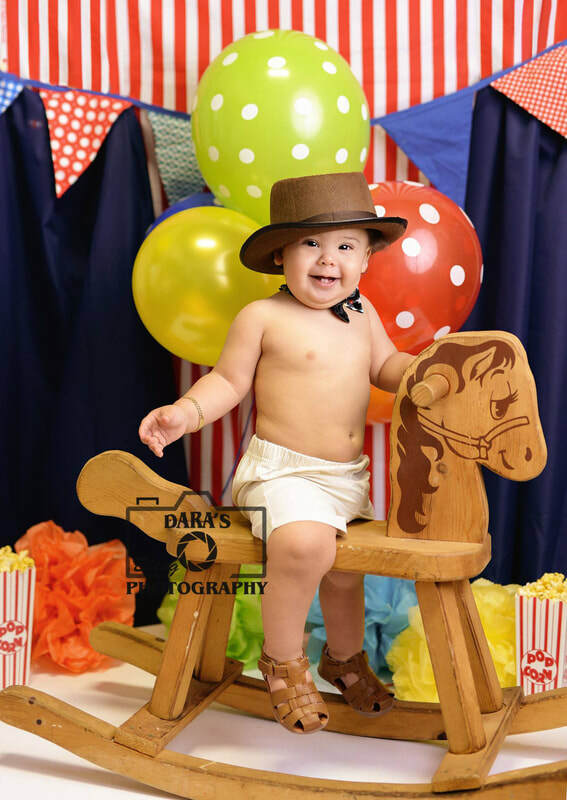 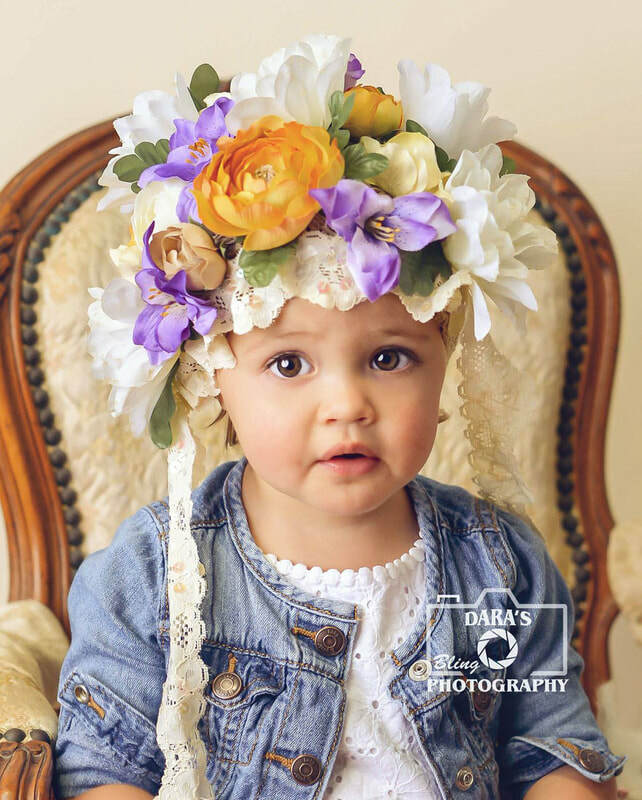 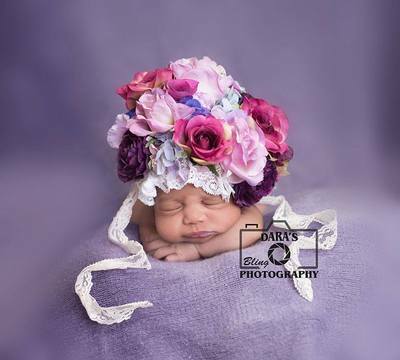 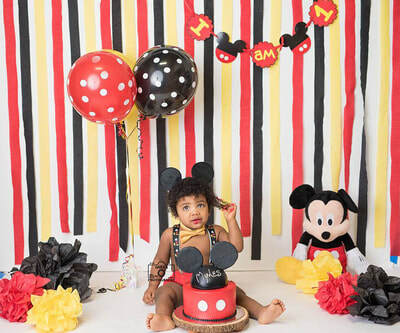 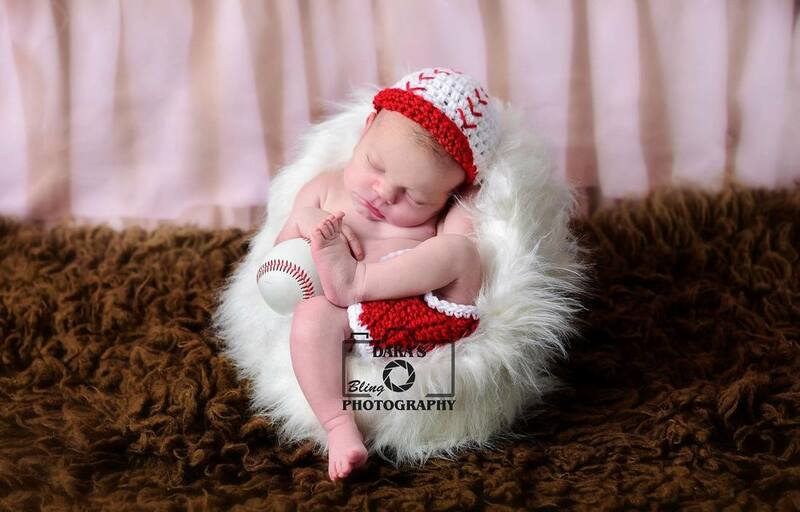 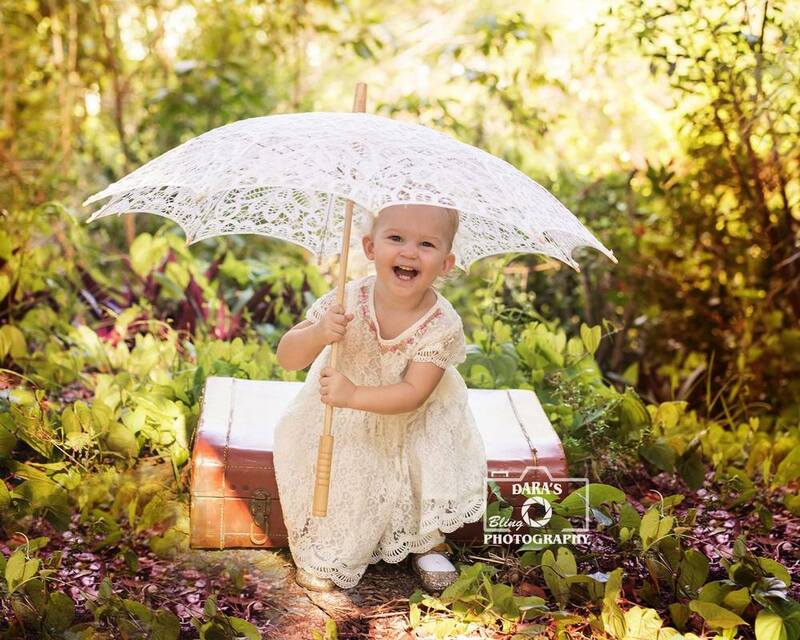 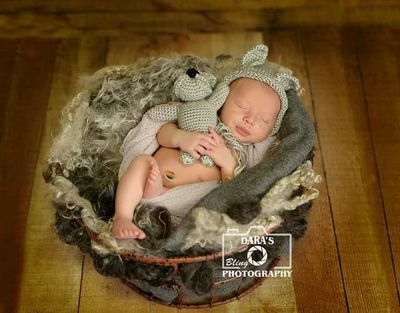 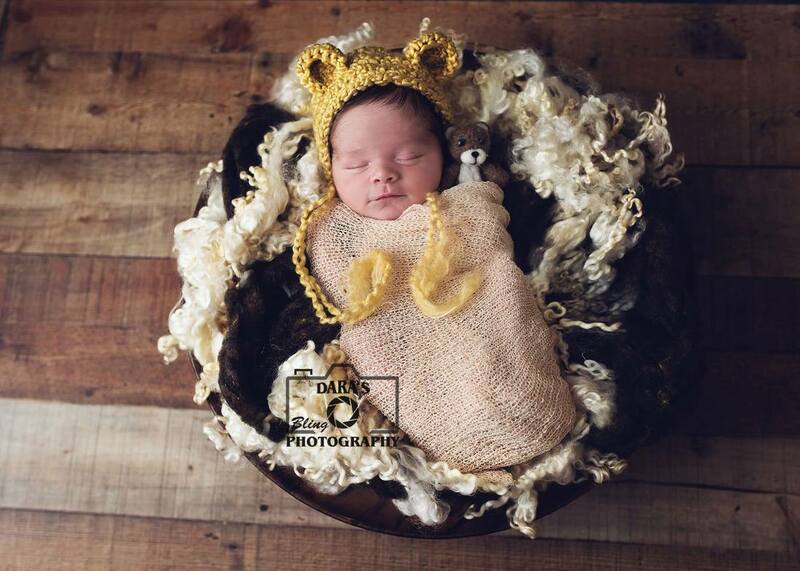 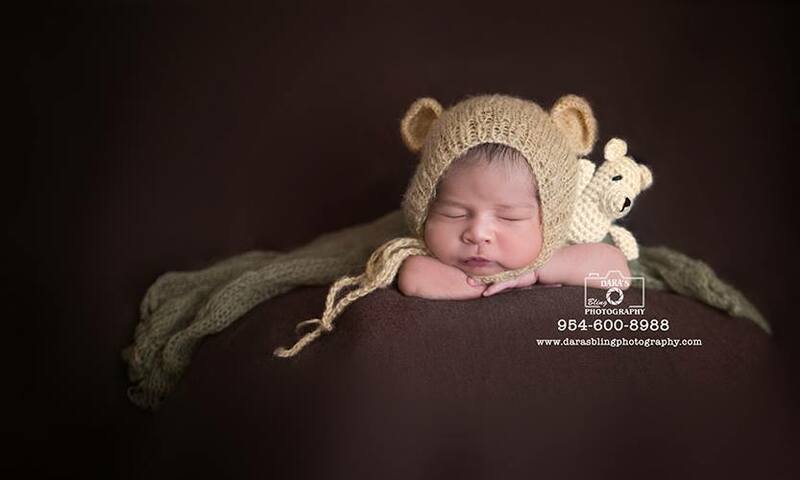 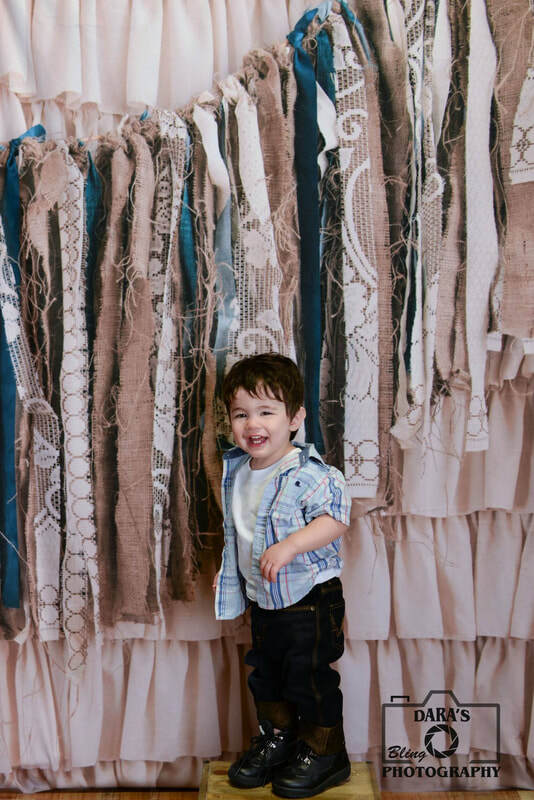 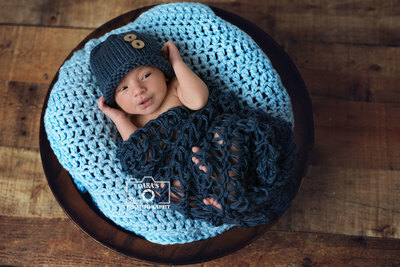 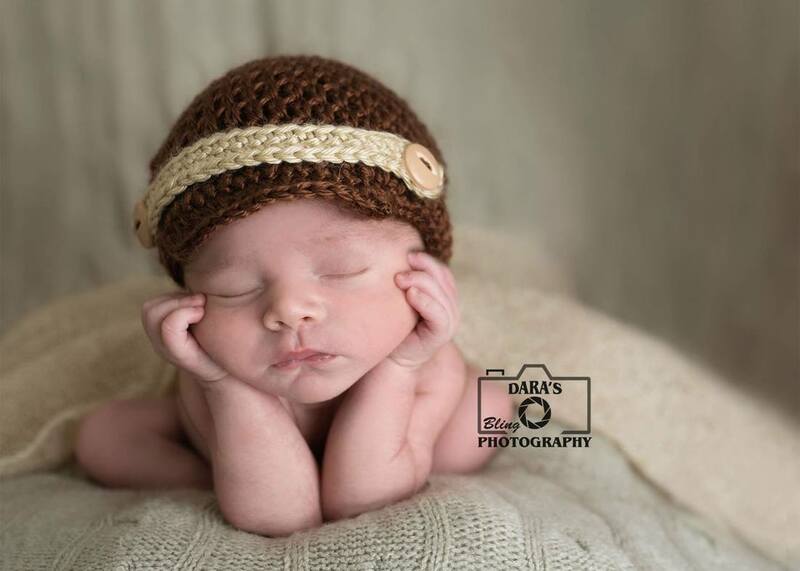 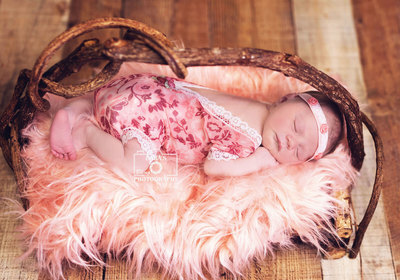 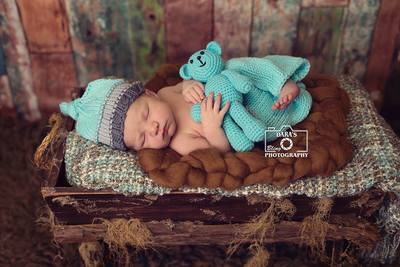 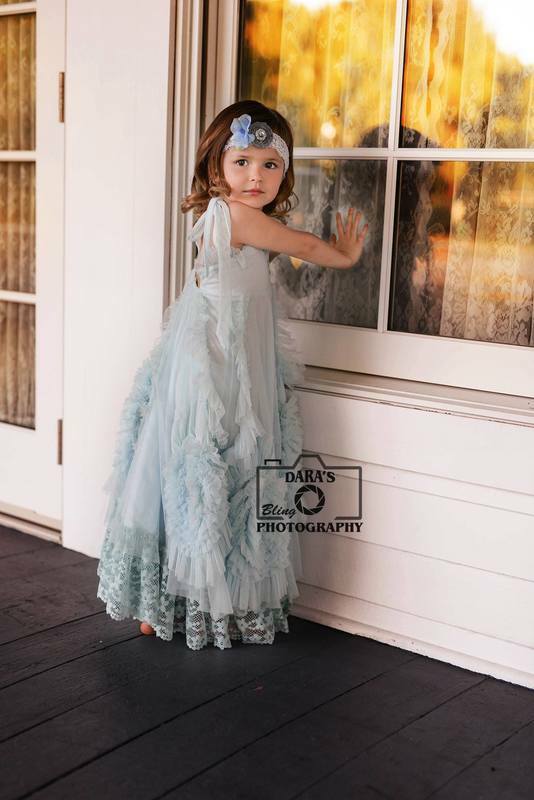 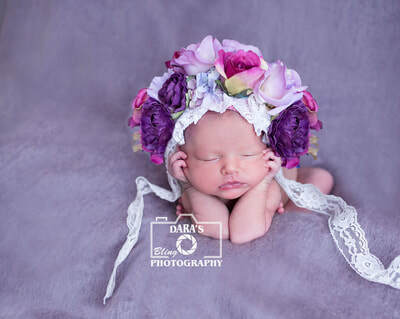 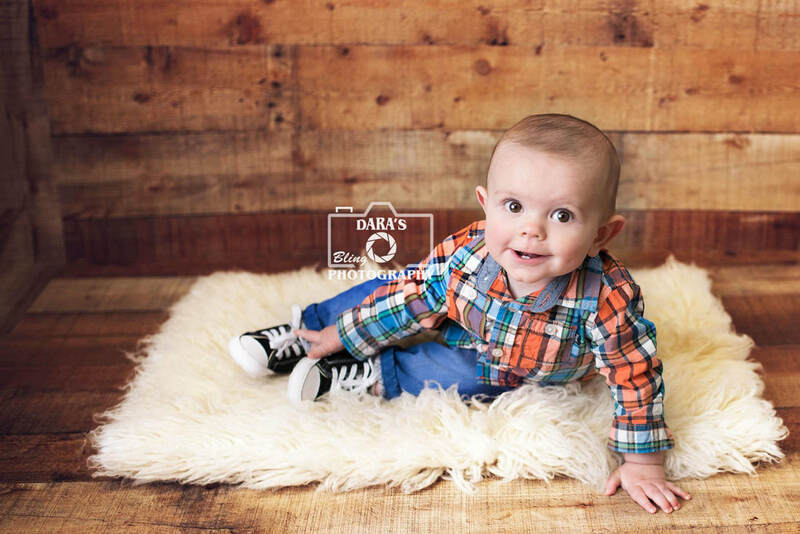 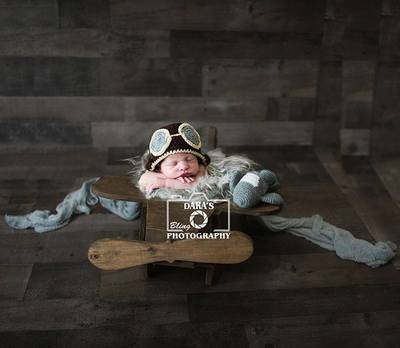 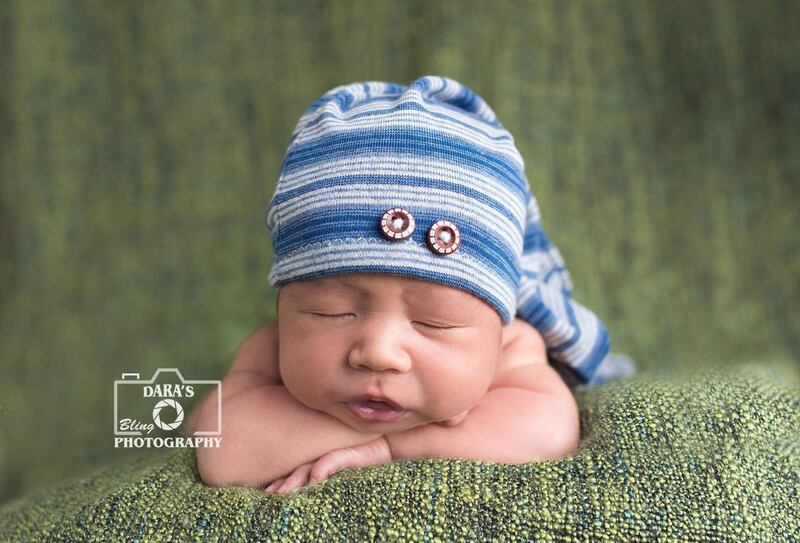 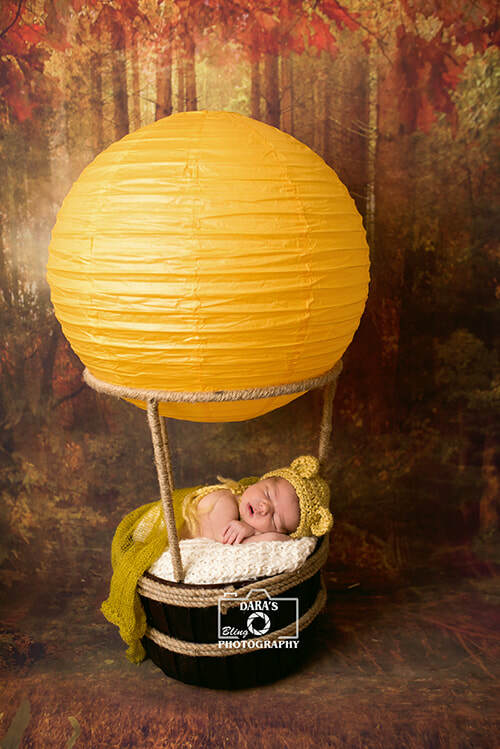 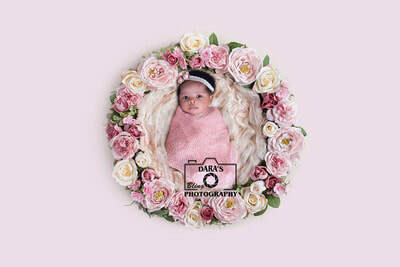 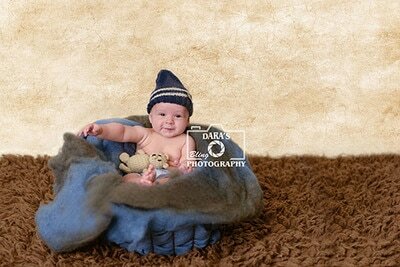 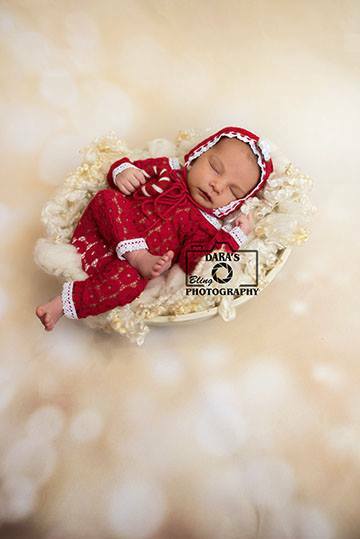 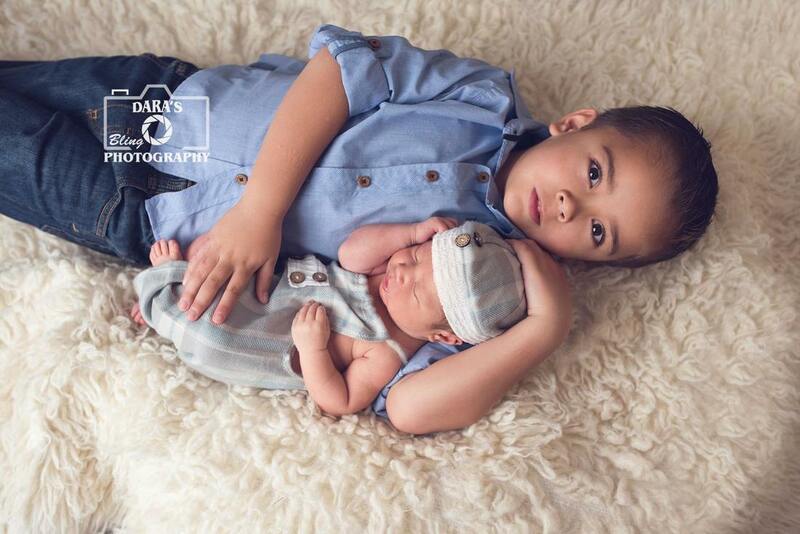 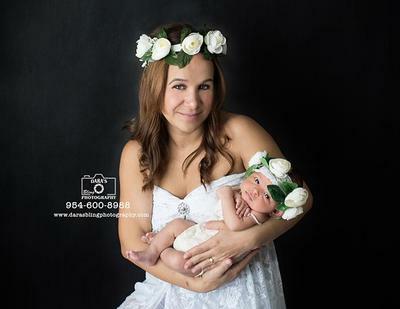 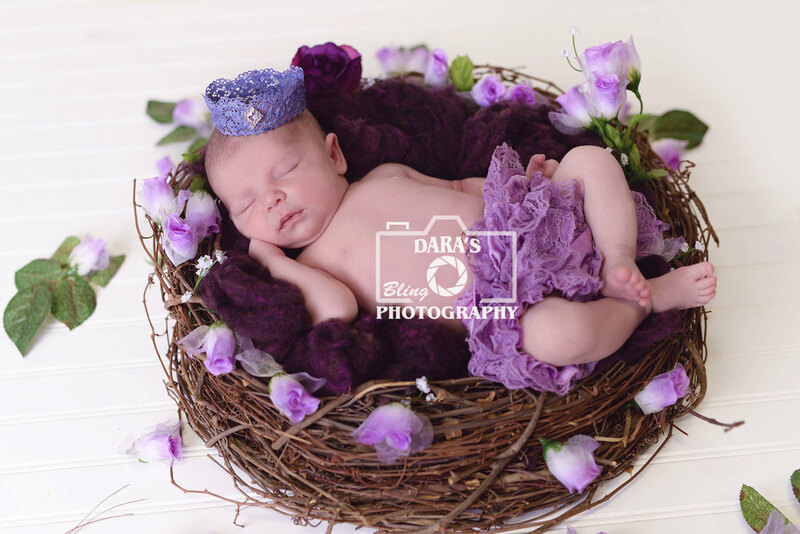 We have hundreds of newborn outfits, accessories and props to style your session! 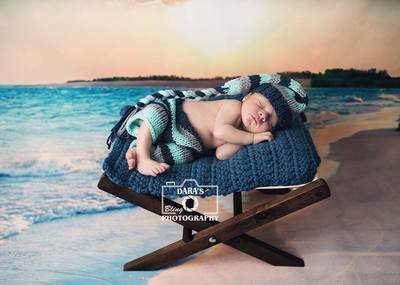 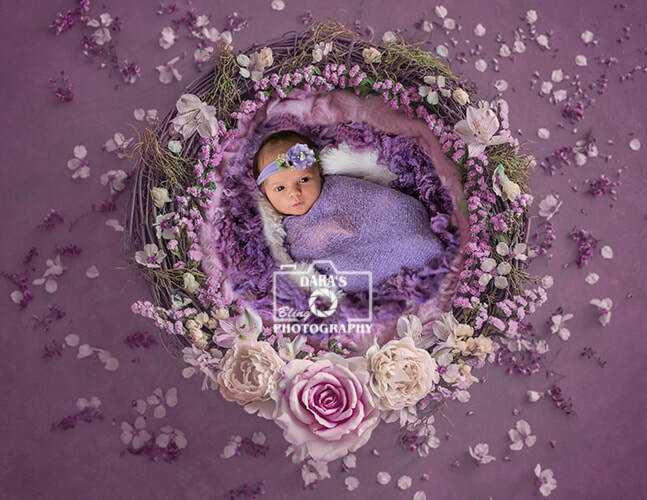 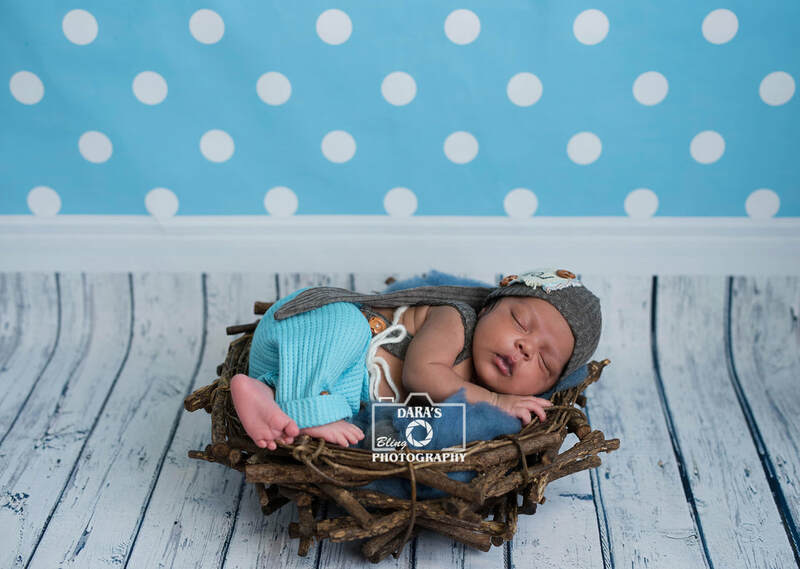 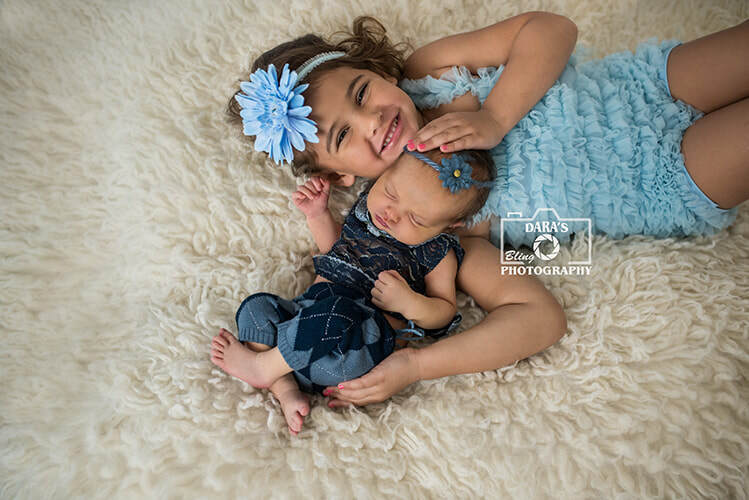 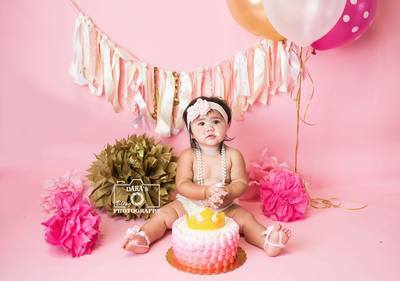 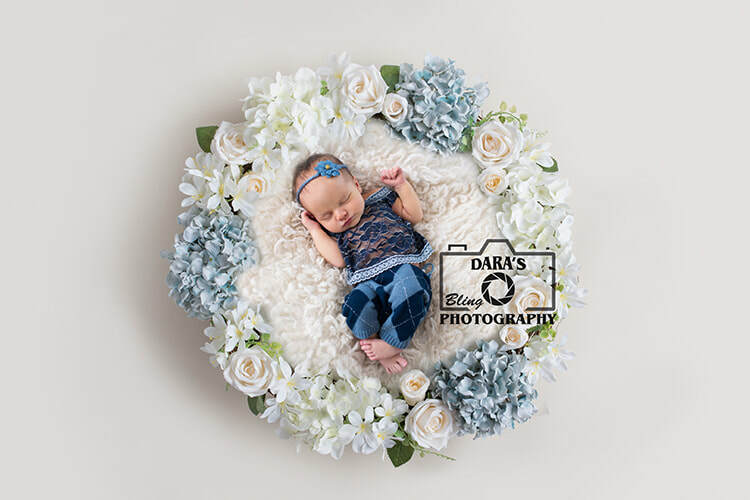 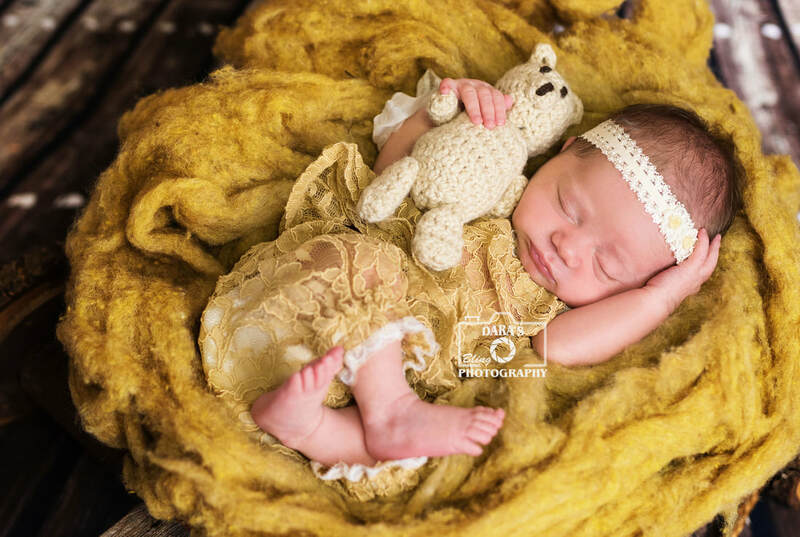 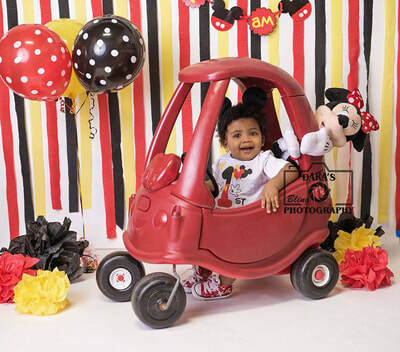 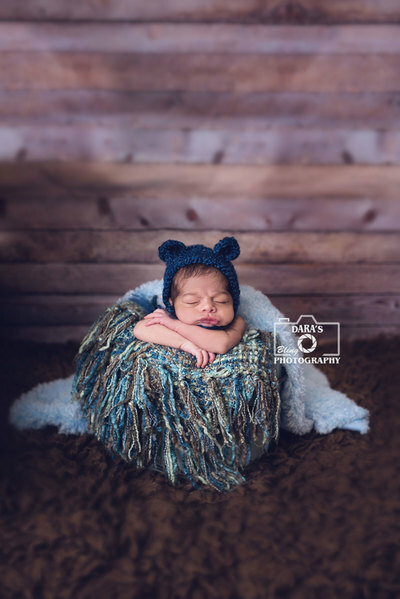 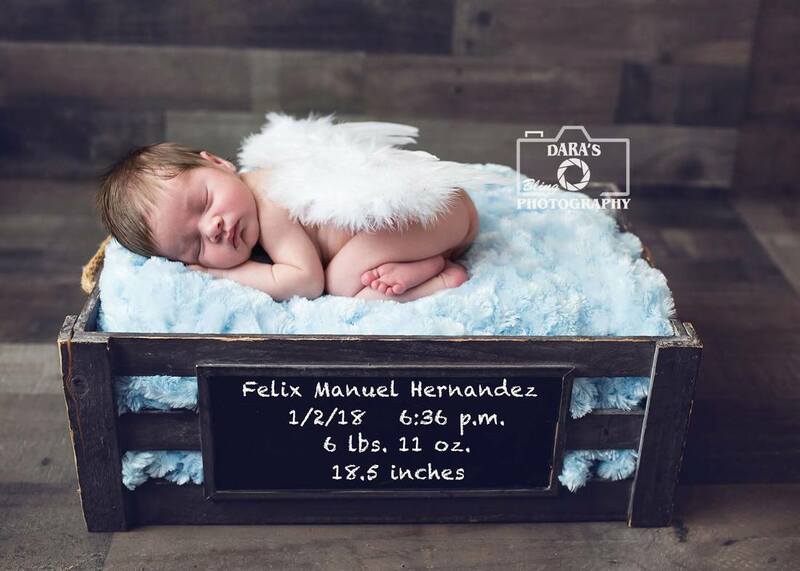 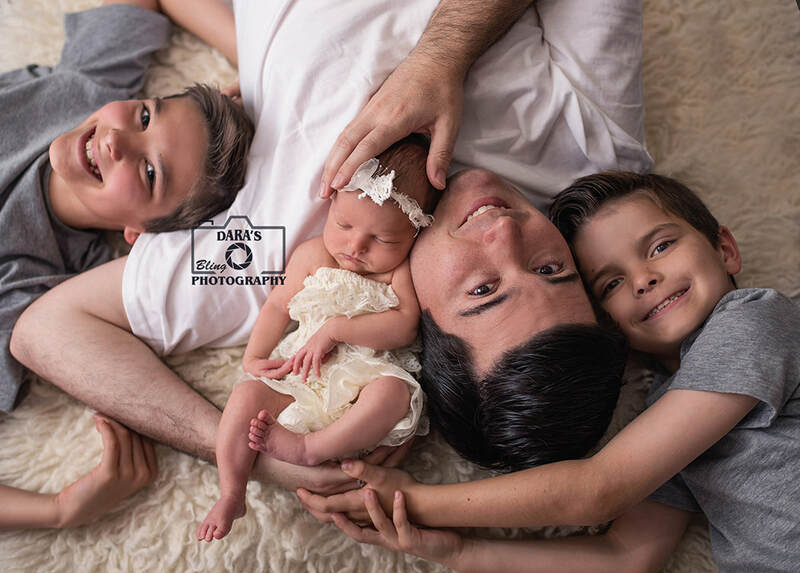 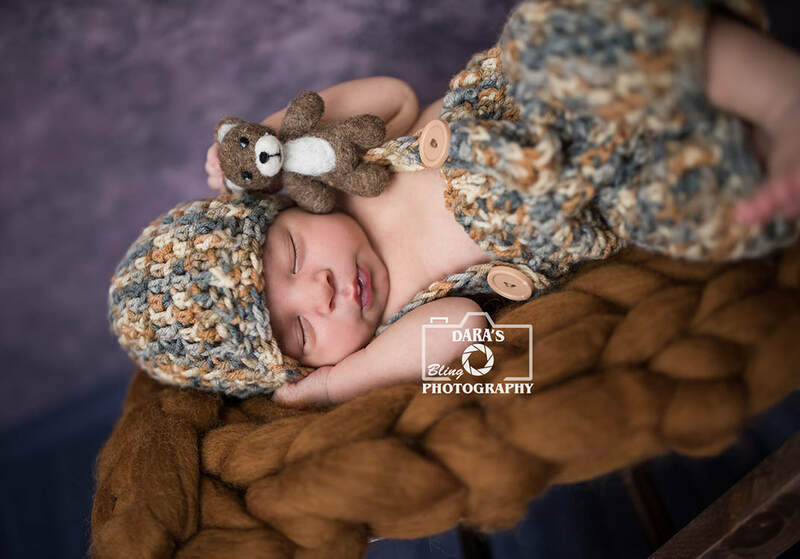 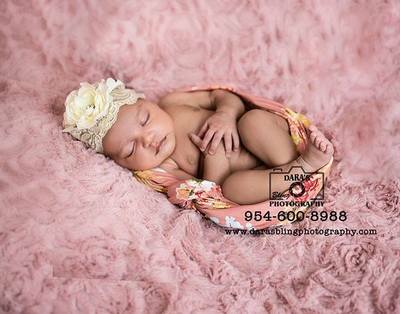 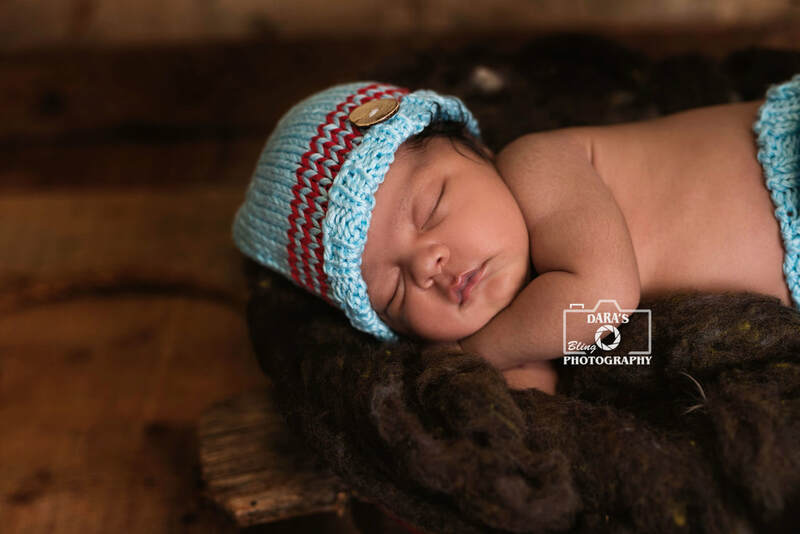 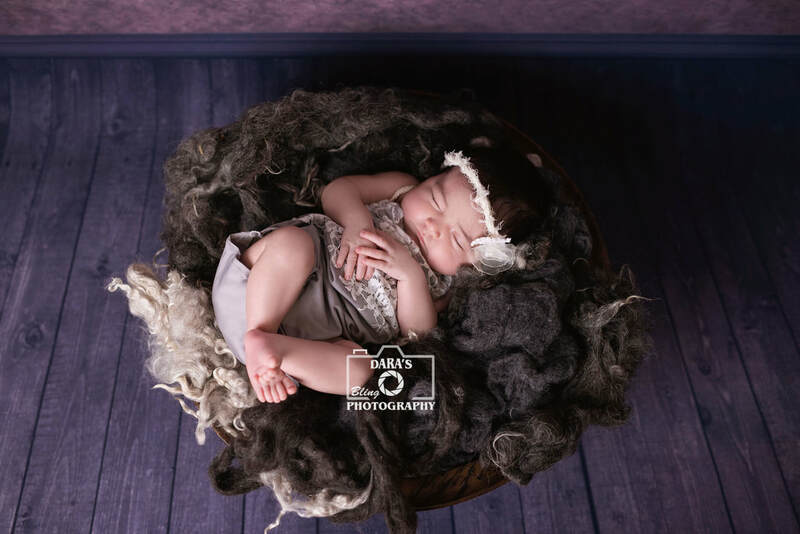 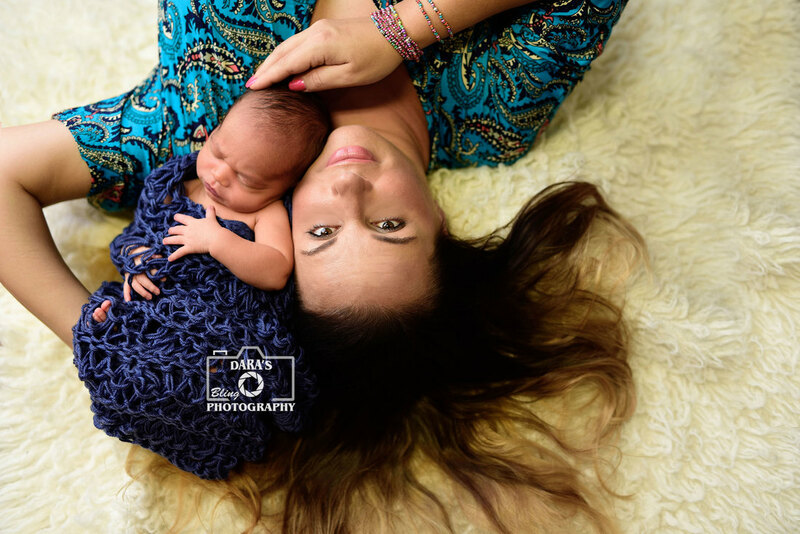 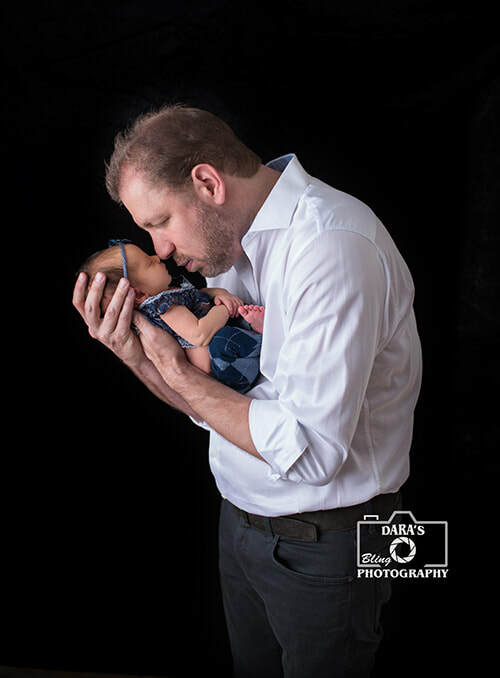 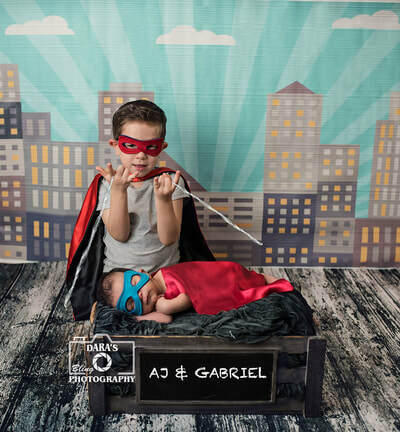 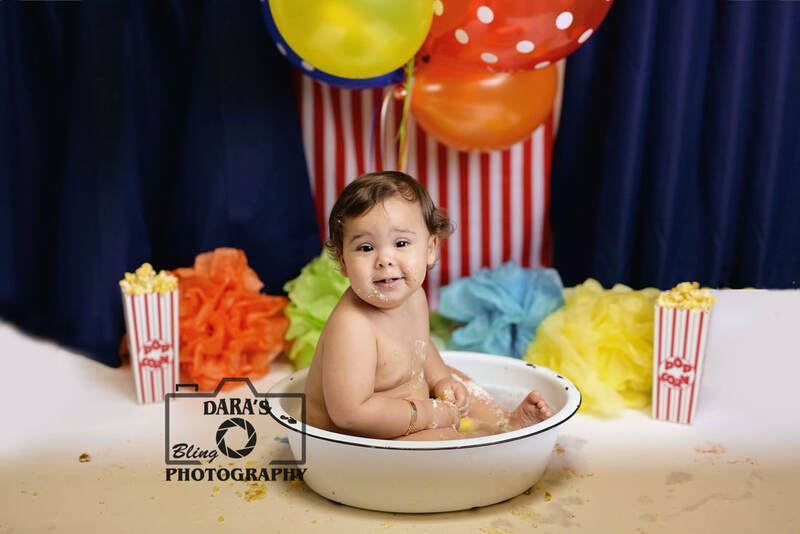 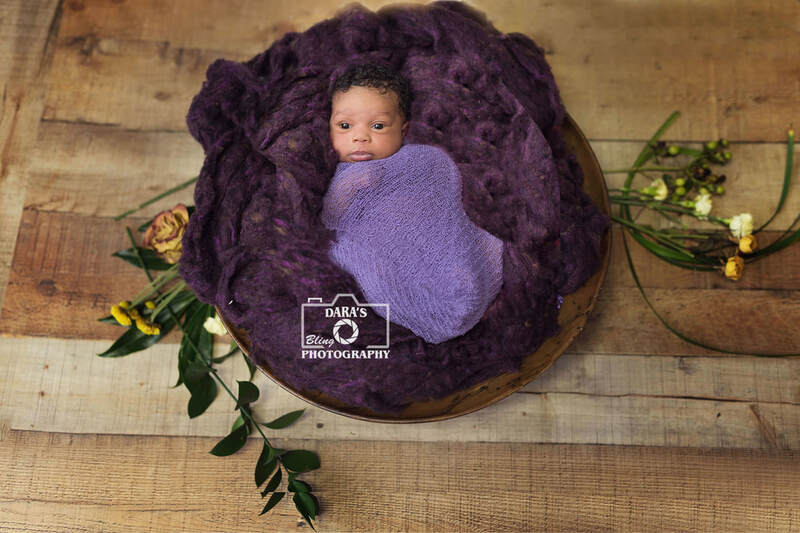 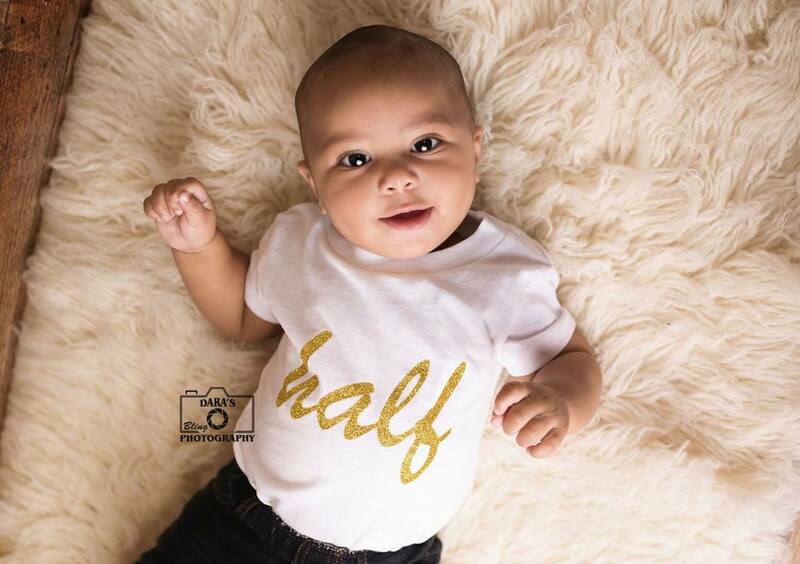 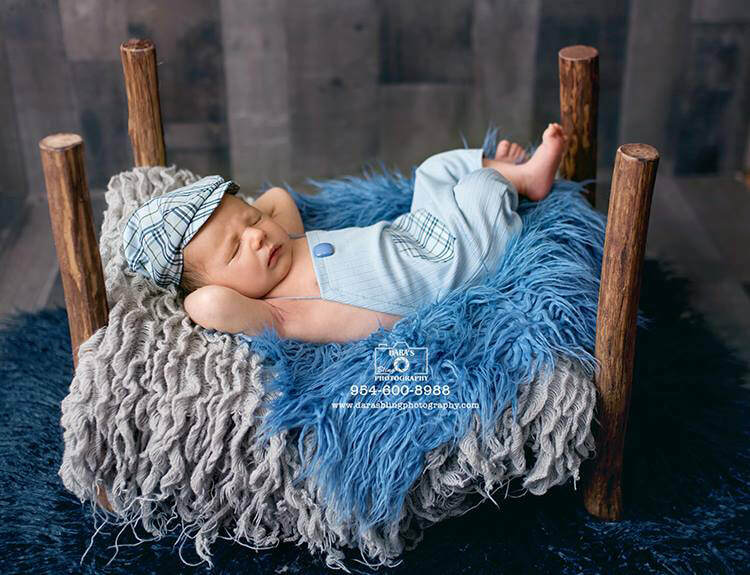 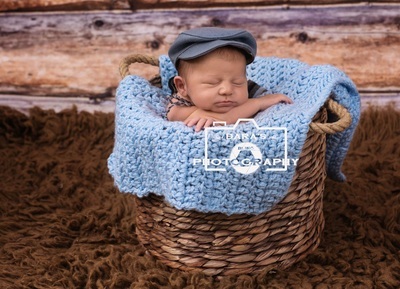 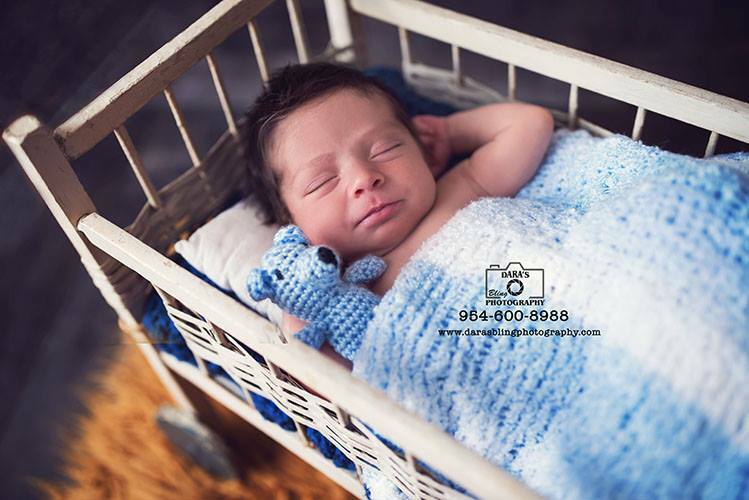 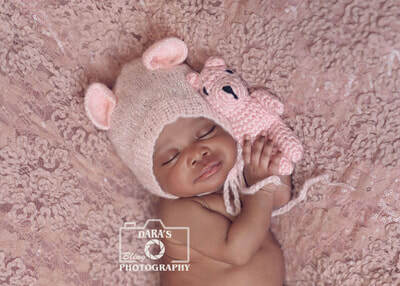 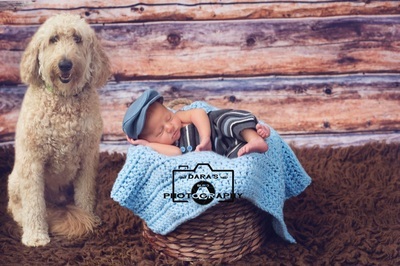 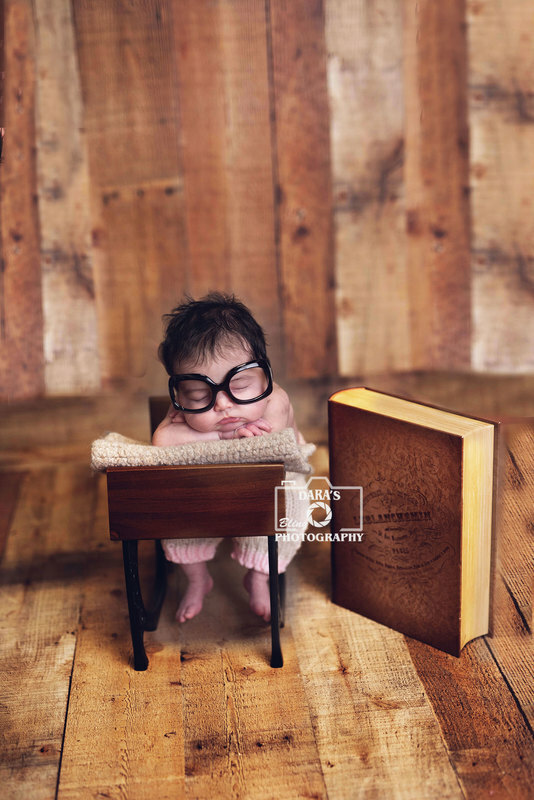 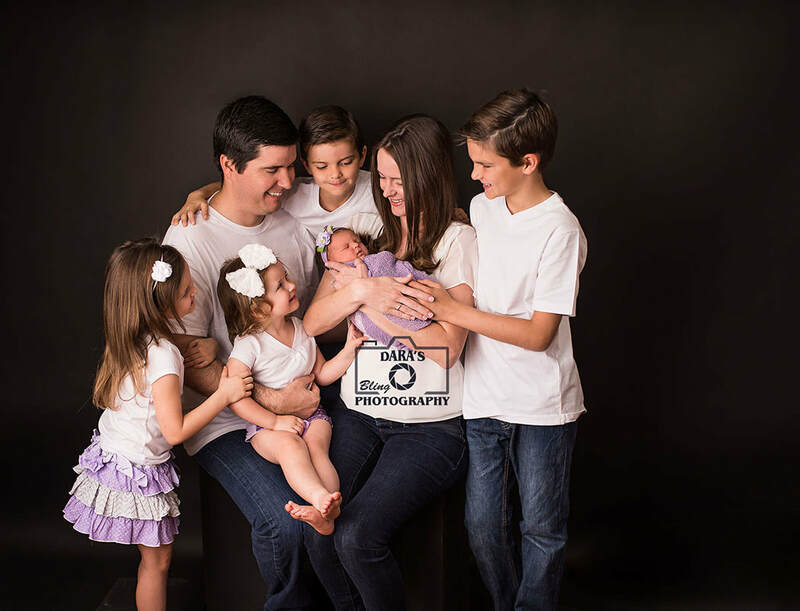 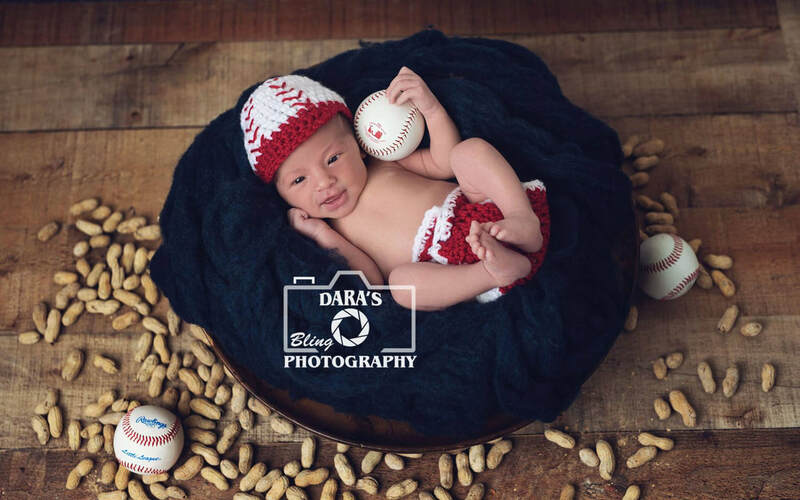 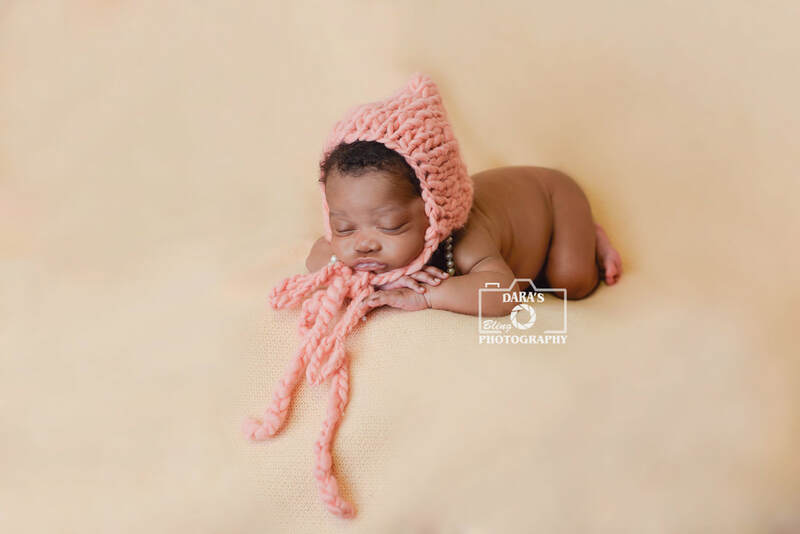 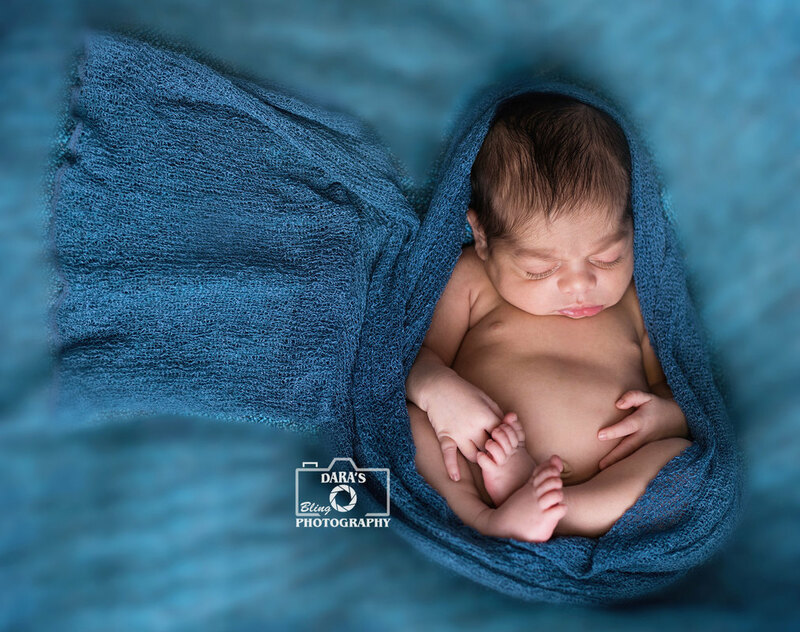 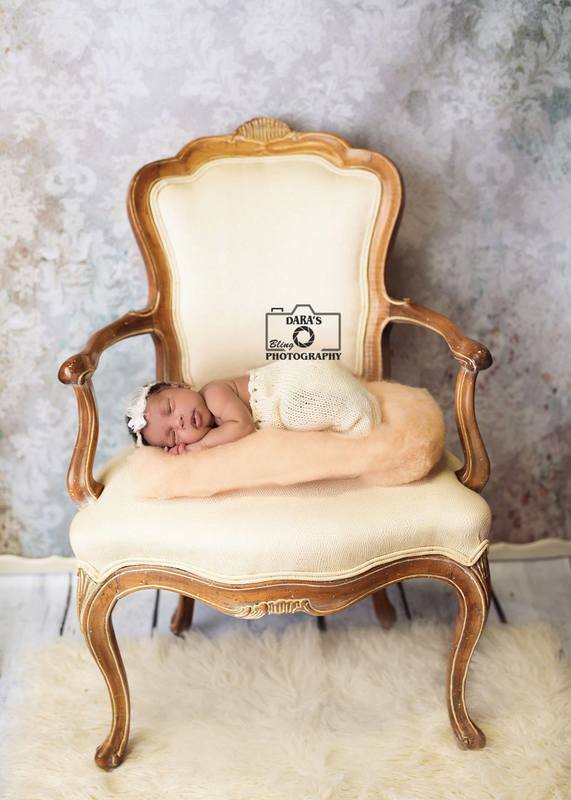 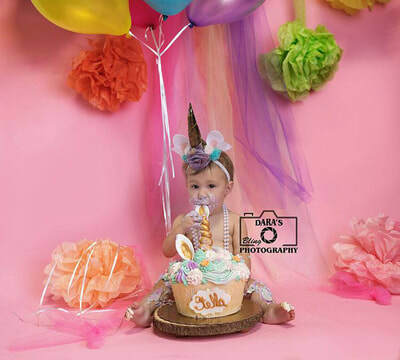 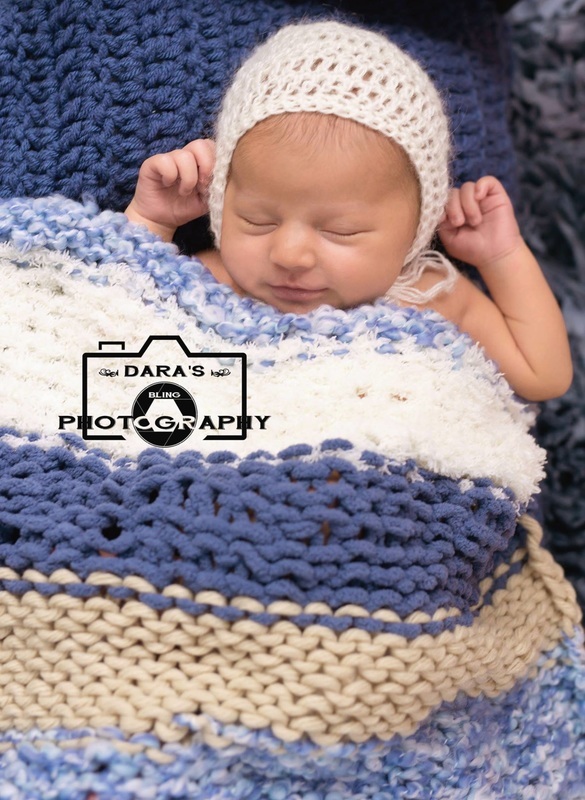 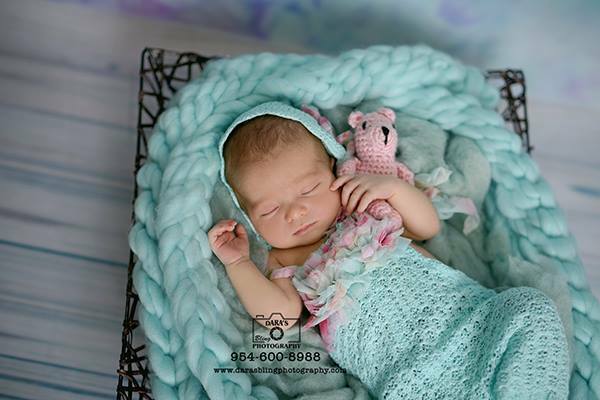 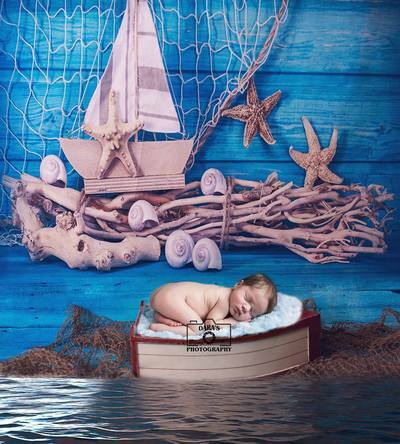 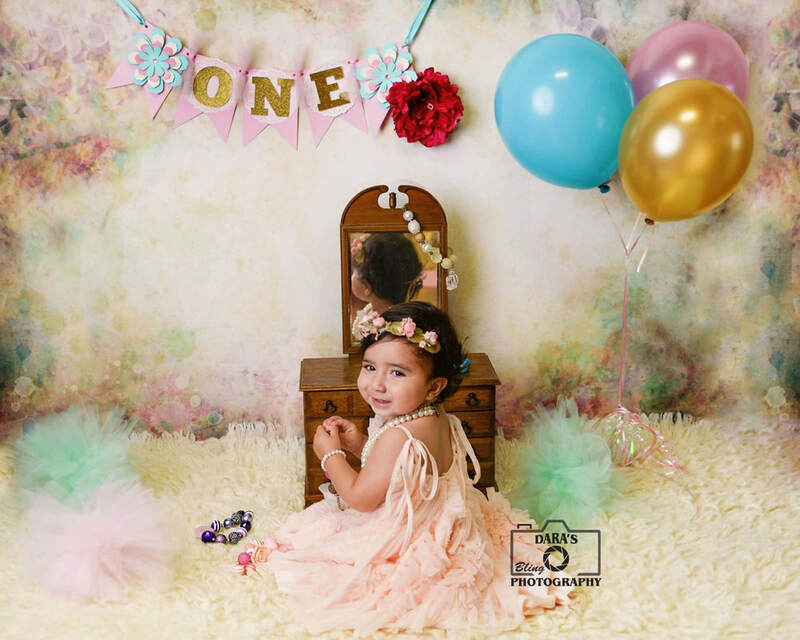 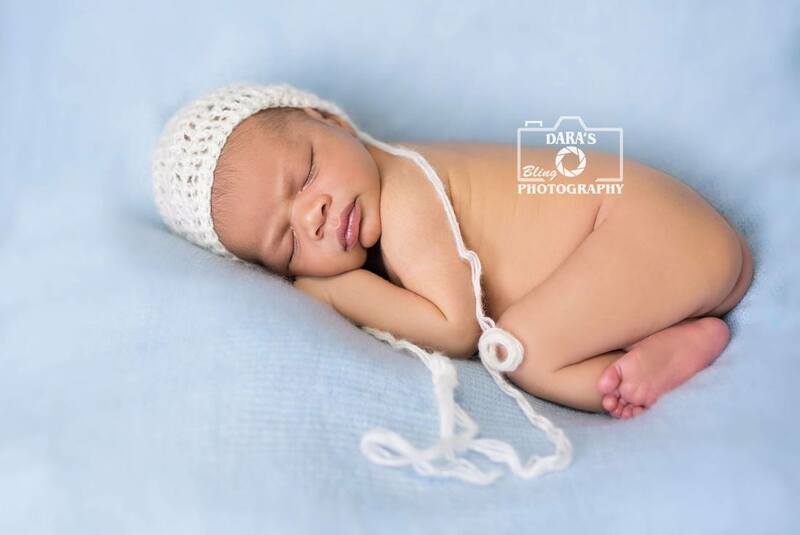 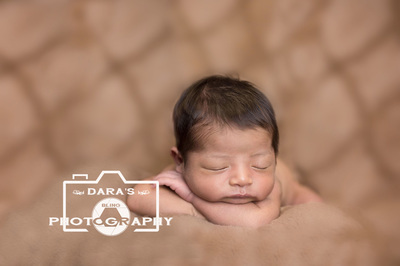 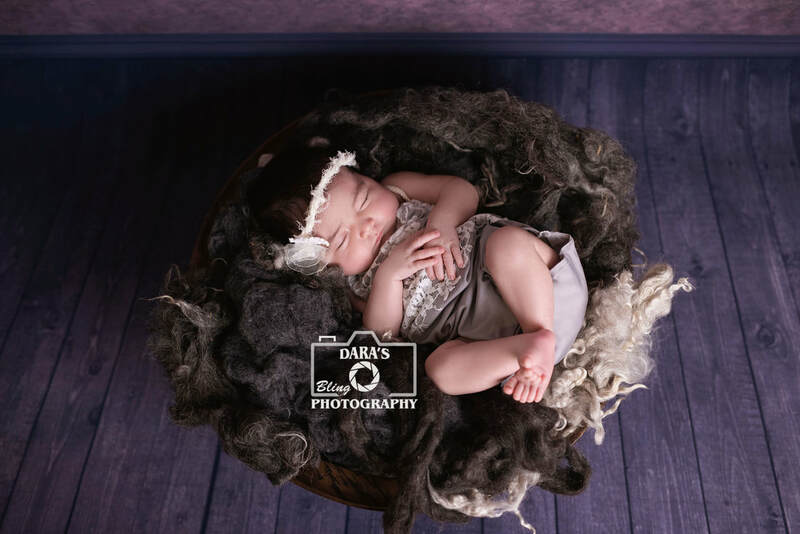 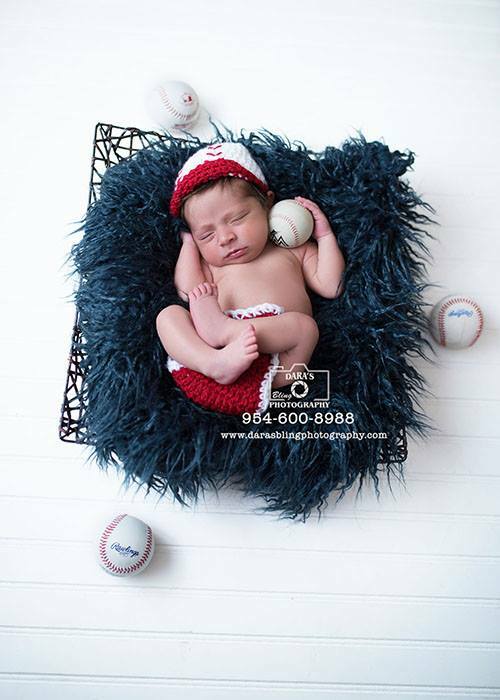 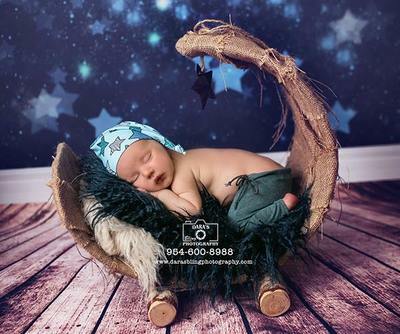 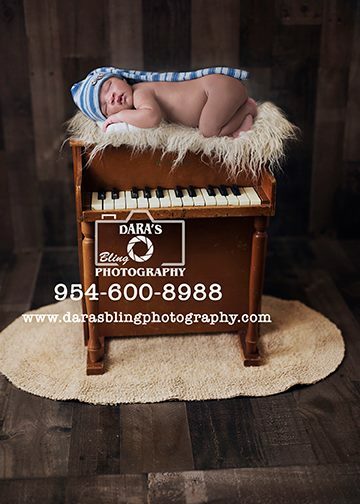 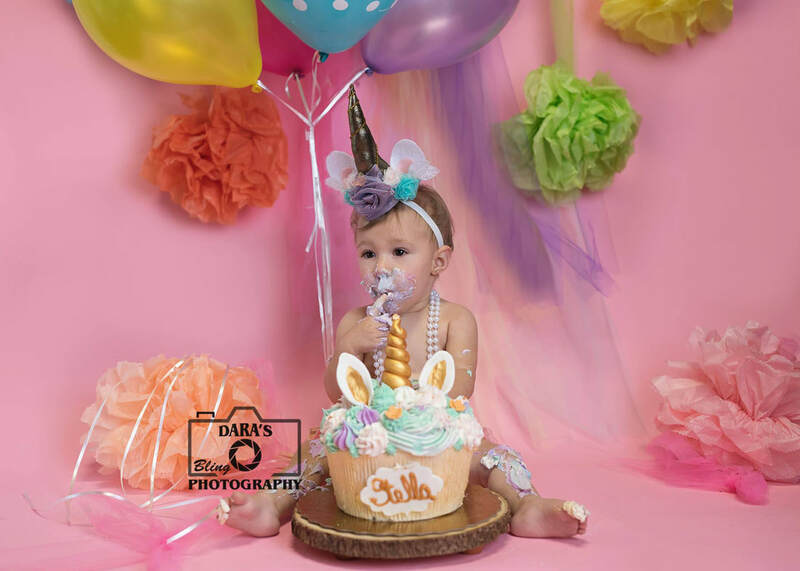 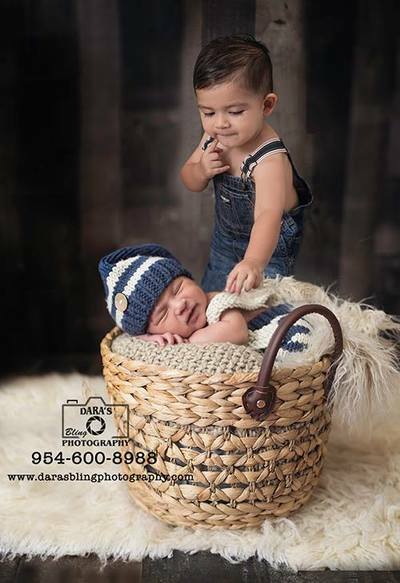 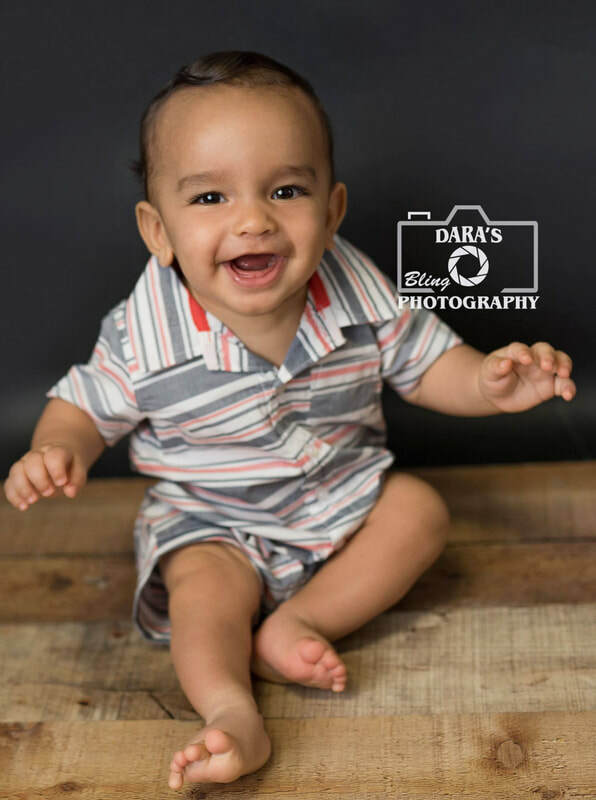 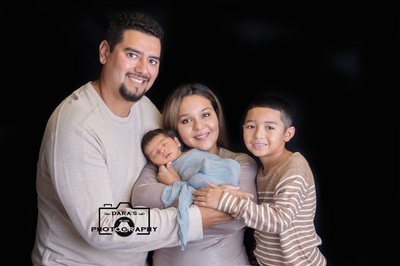 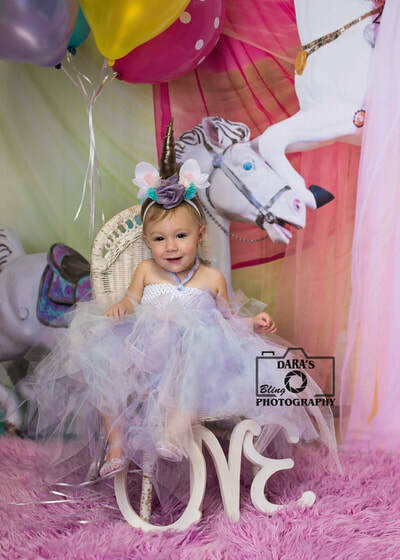 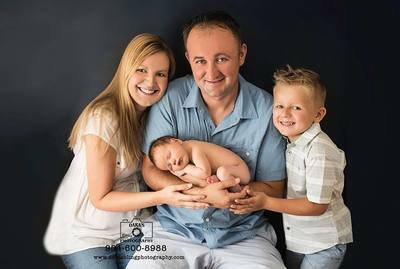 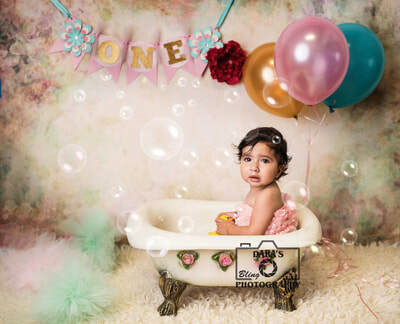 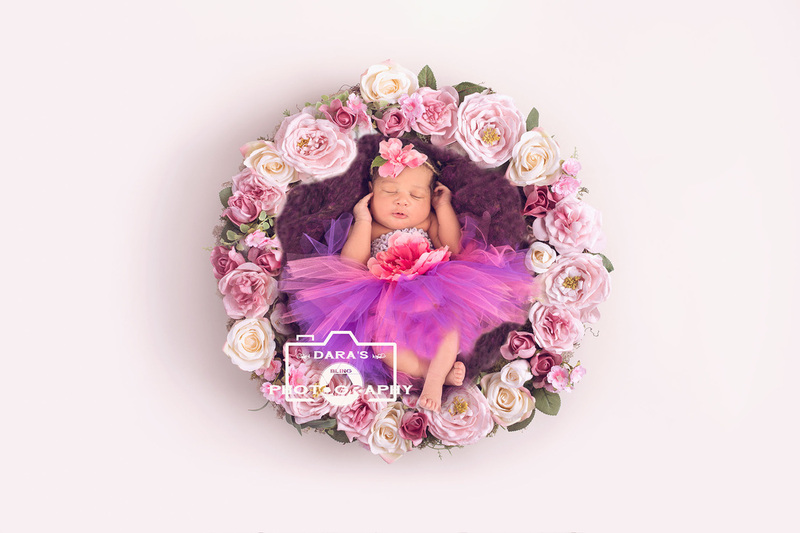 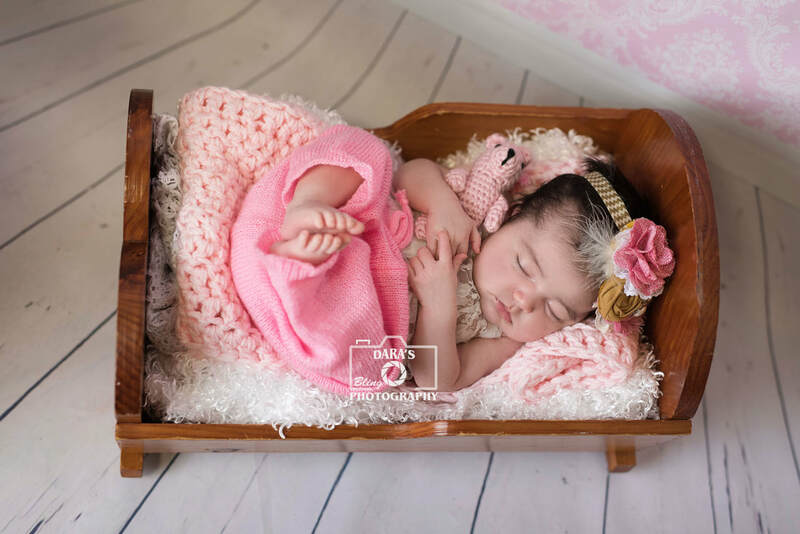 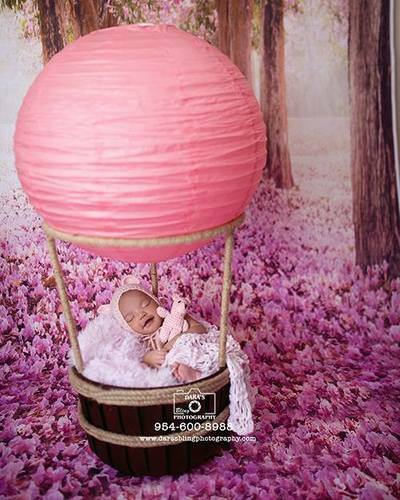 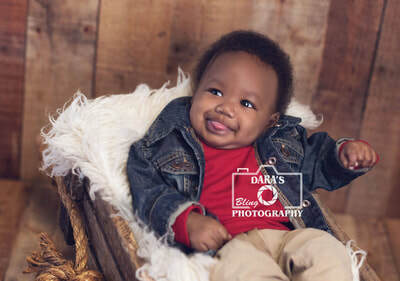 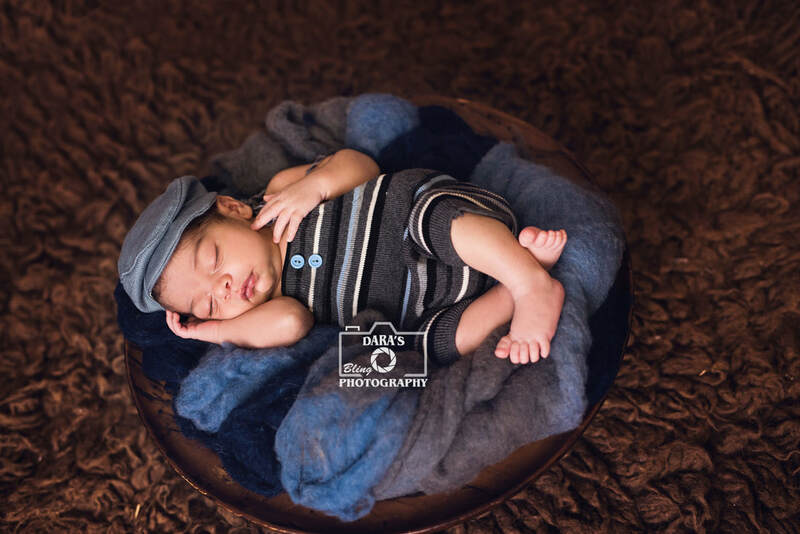 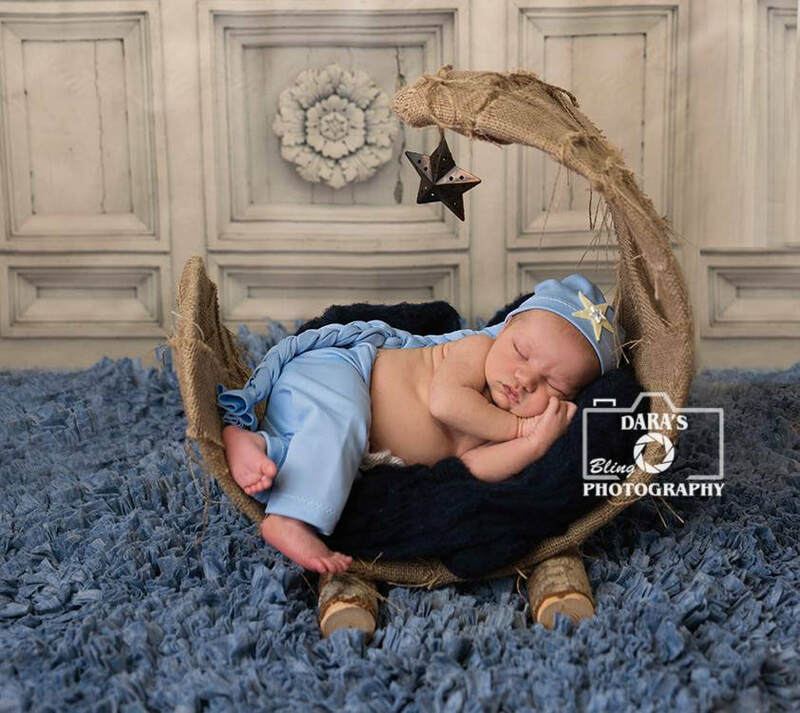 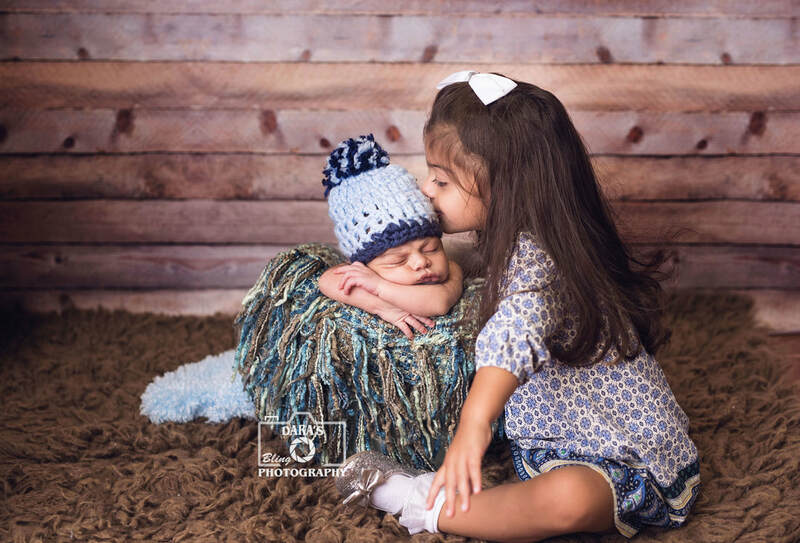 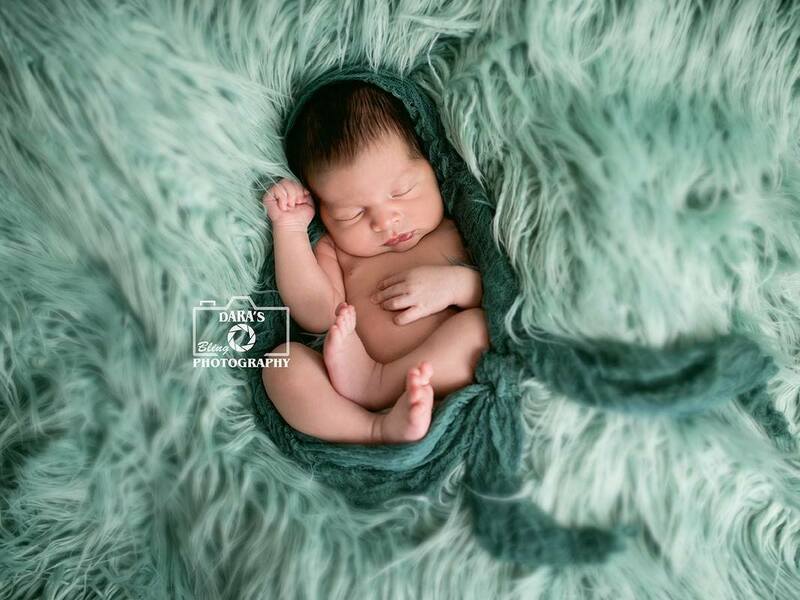 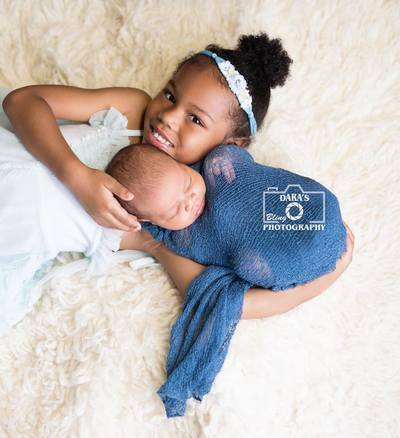 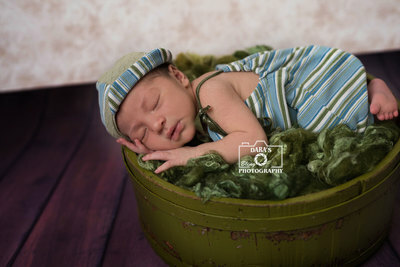 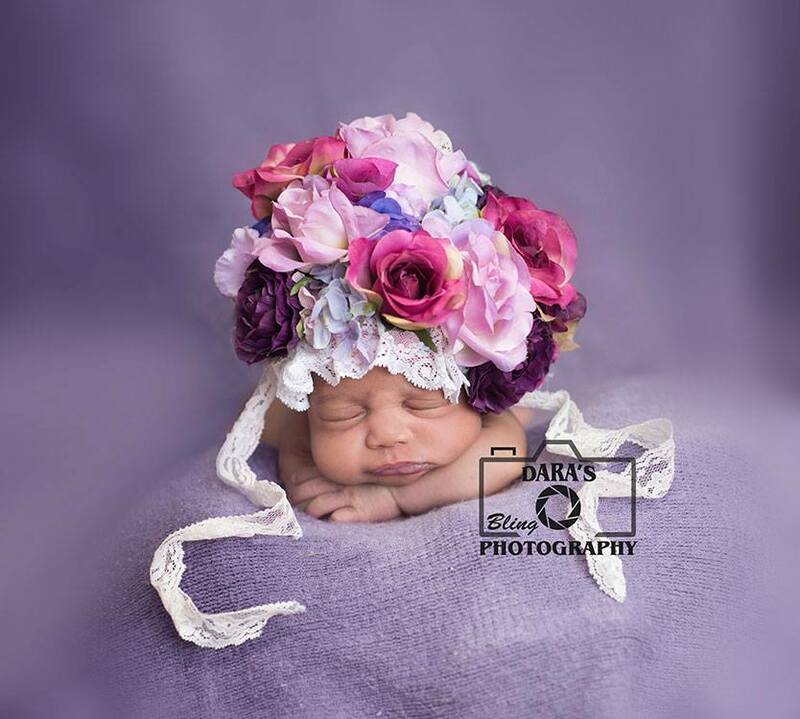 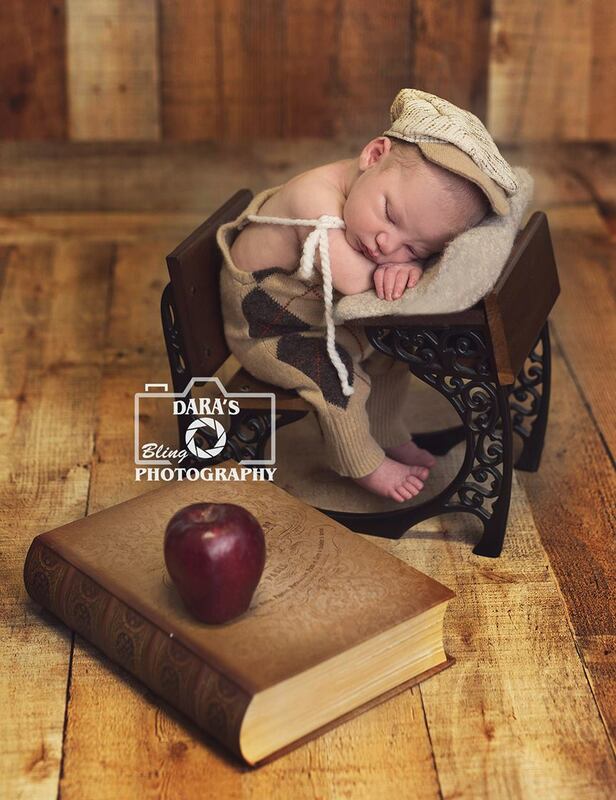 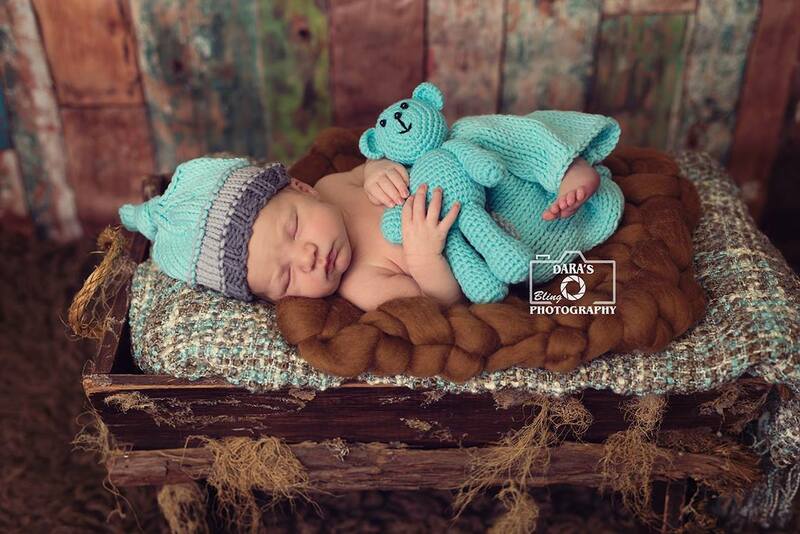 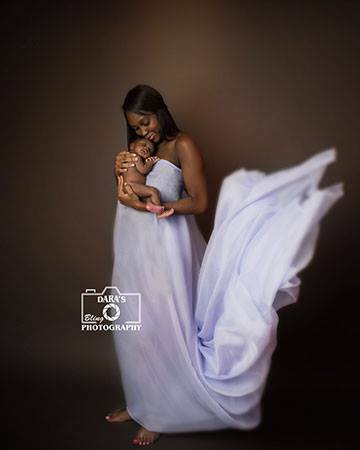 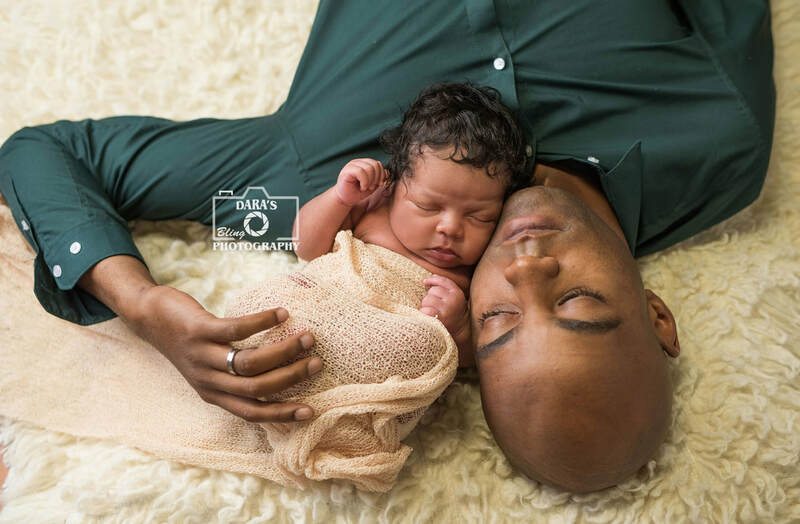 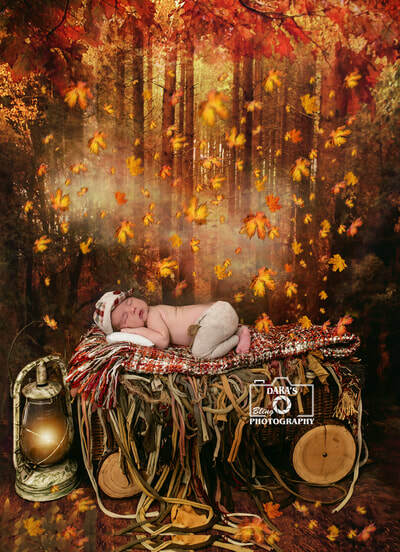 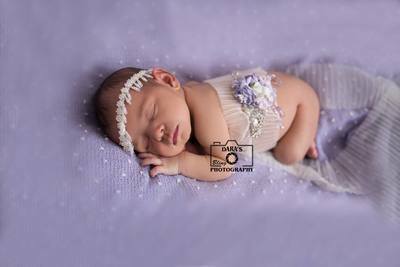 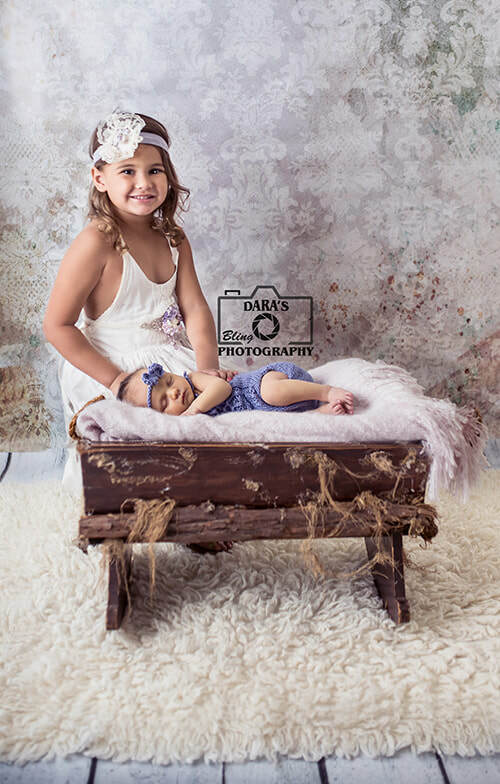 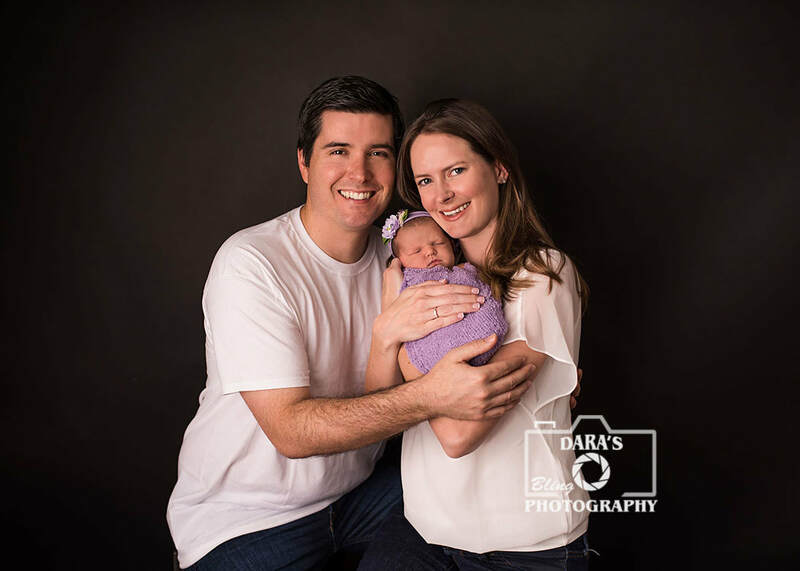 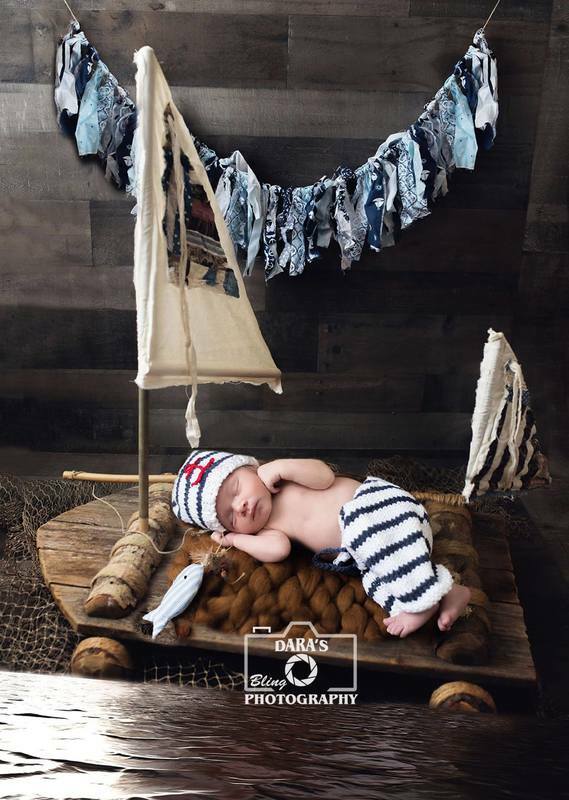 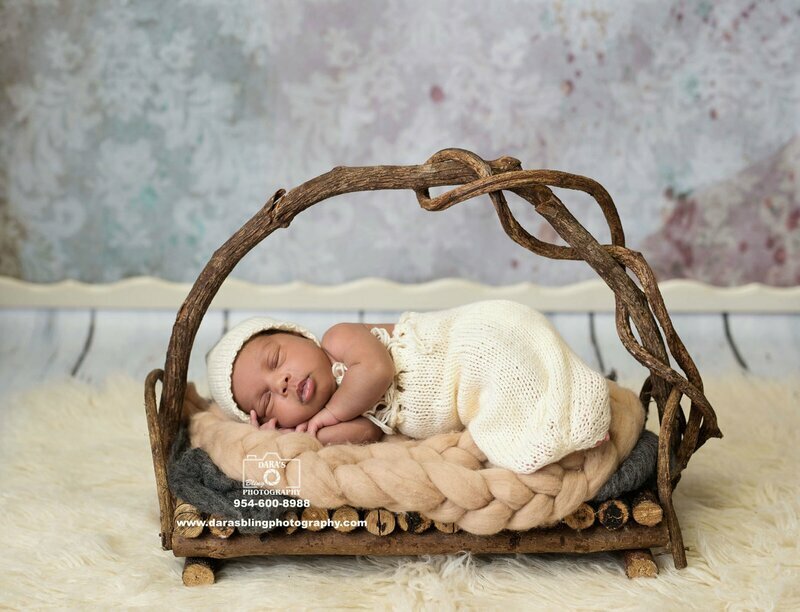 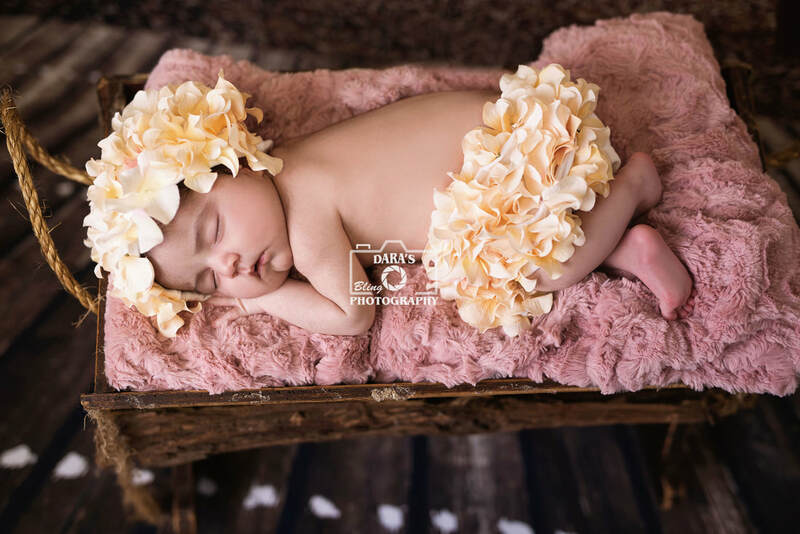 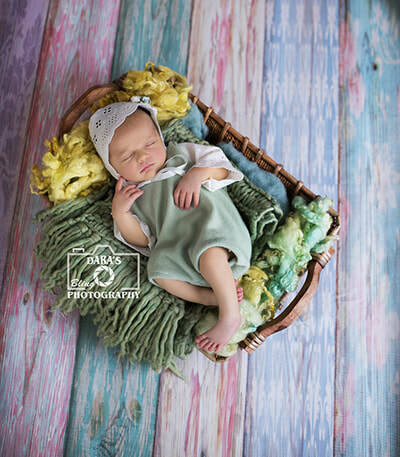 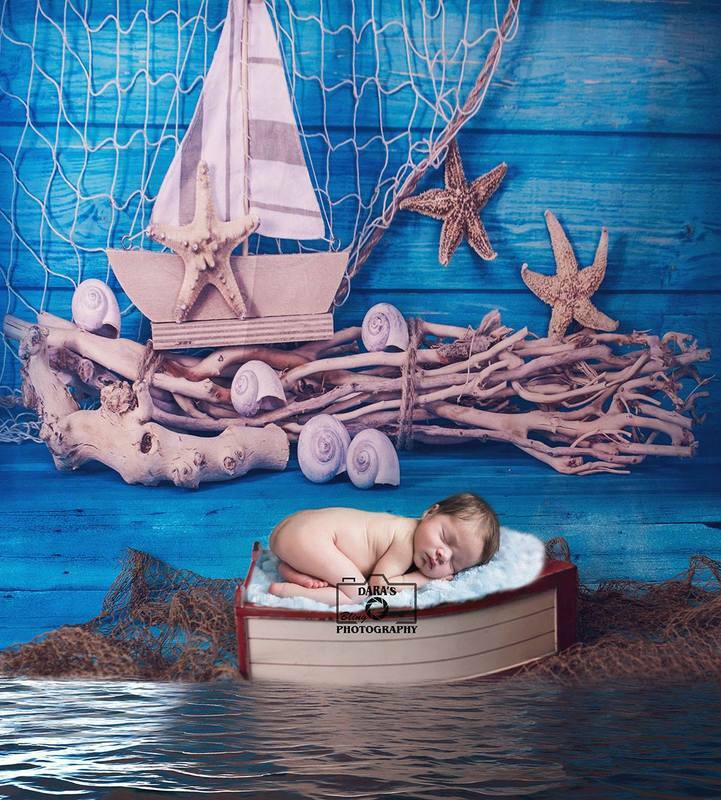 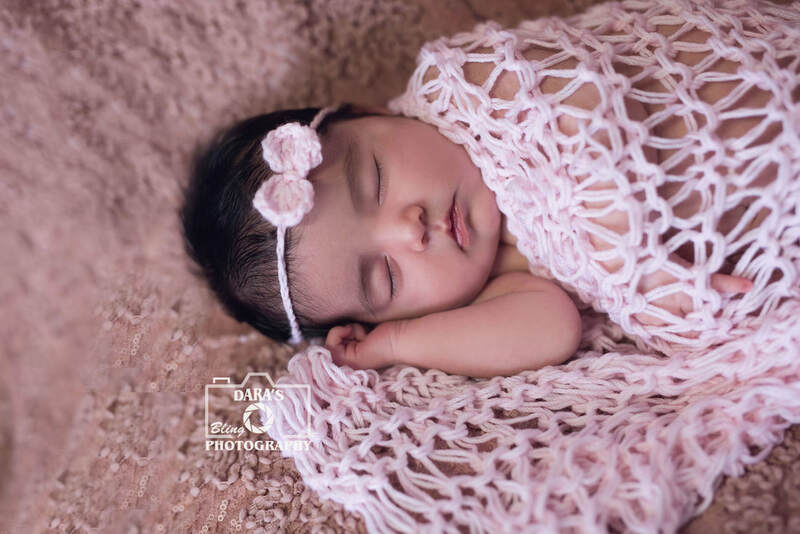 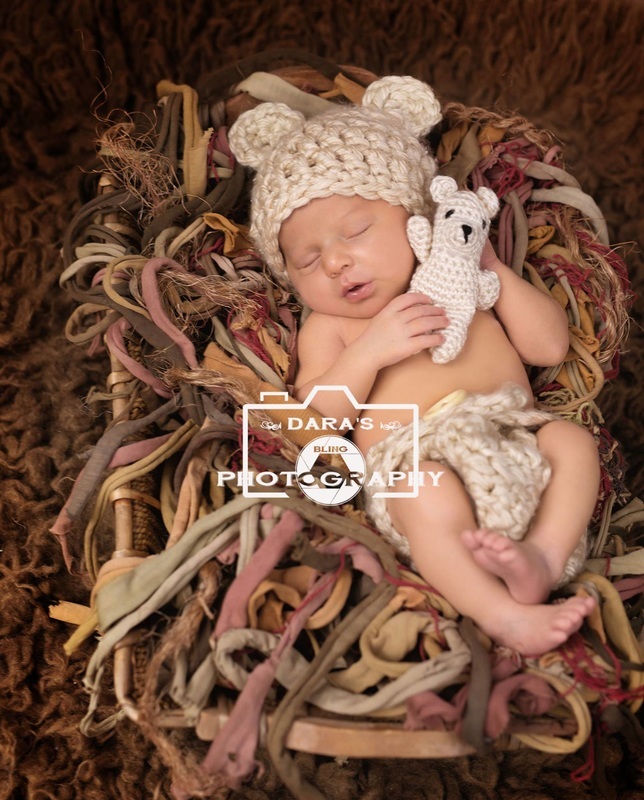 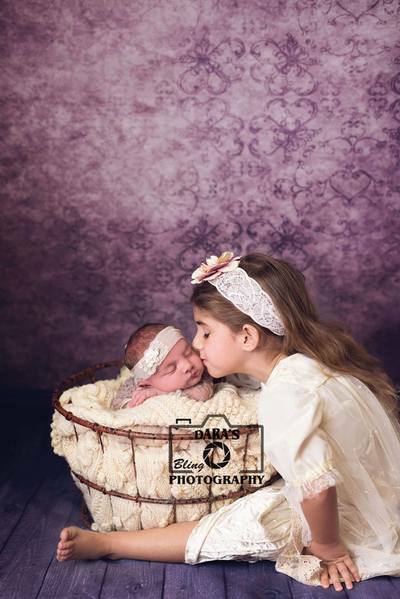 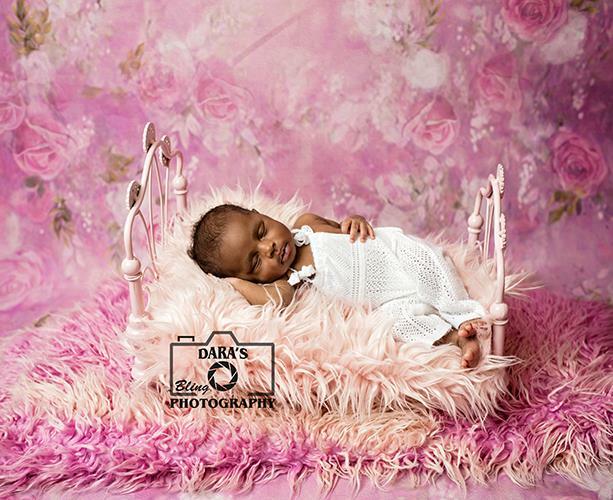 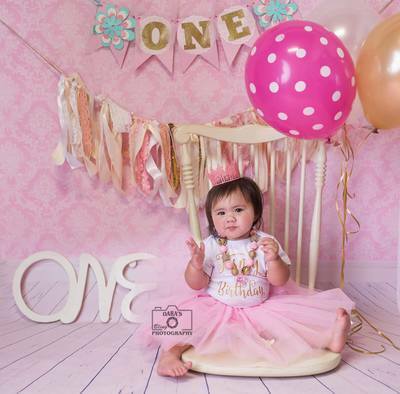 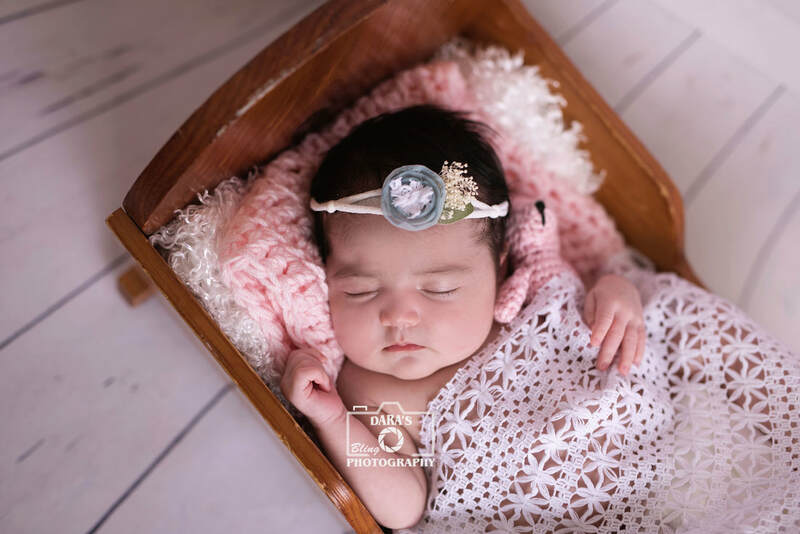 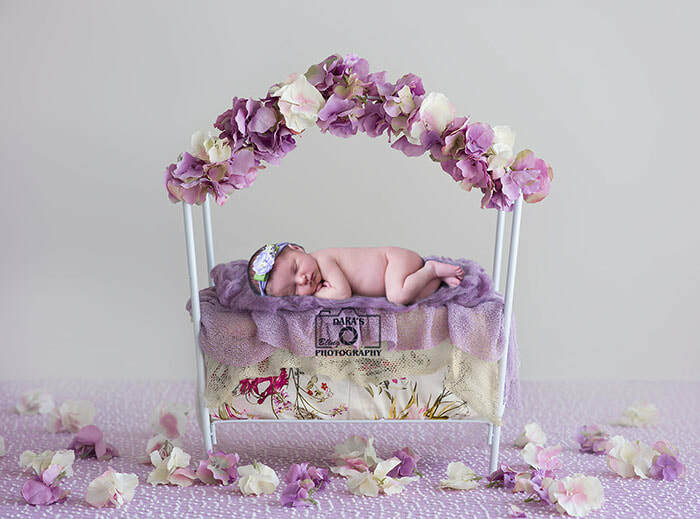 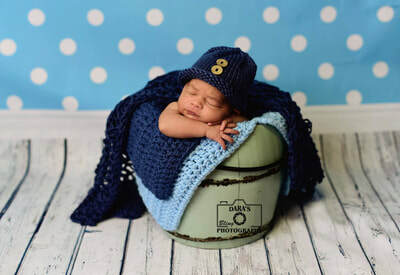 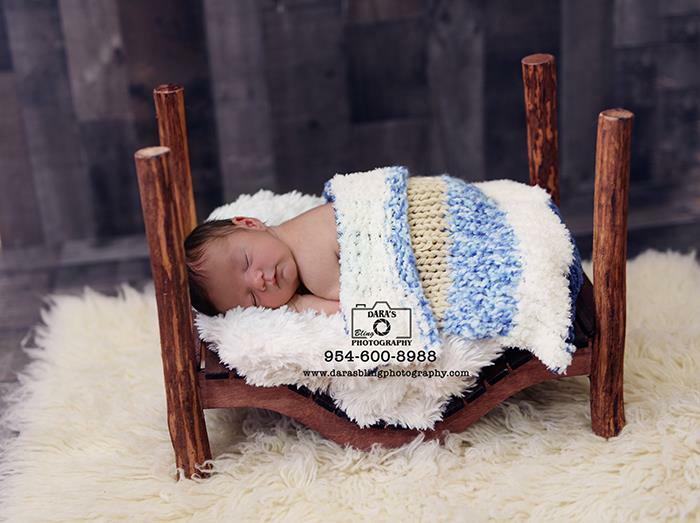 Your session includes full retouching of your images, a newborn assistant is at all newborn sessions, because newborn safety is our top priority, as well as newborn outfits and props! 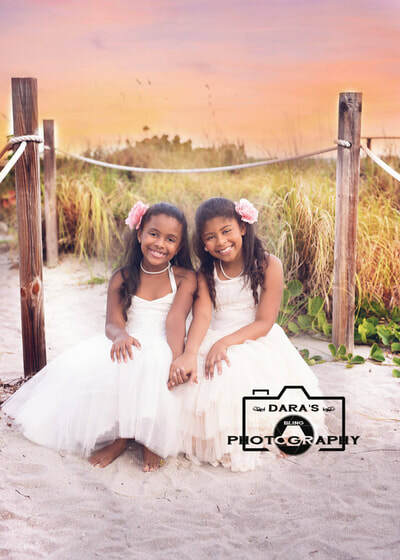 We can't wait to discuss your vision, contact us today 954-600-8988! 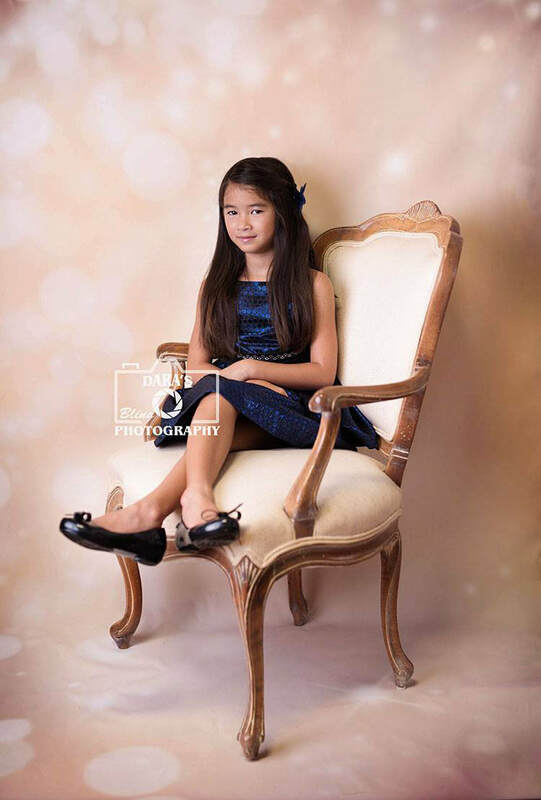 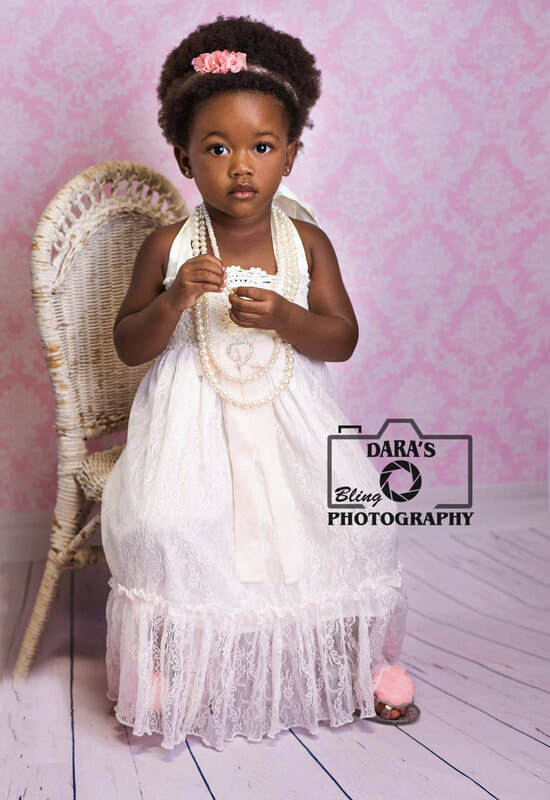 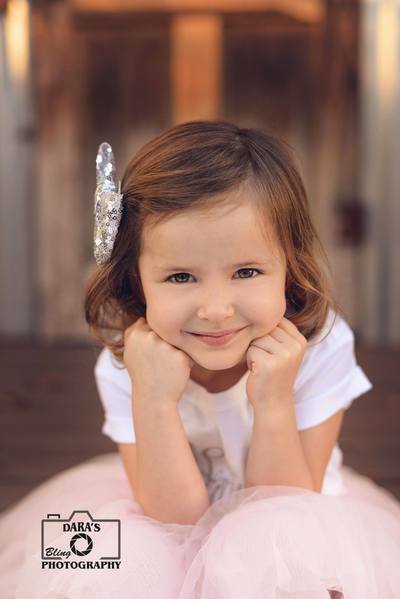 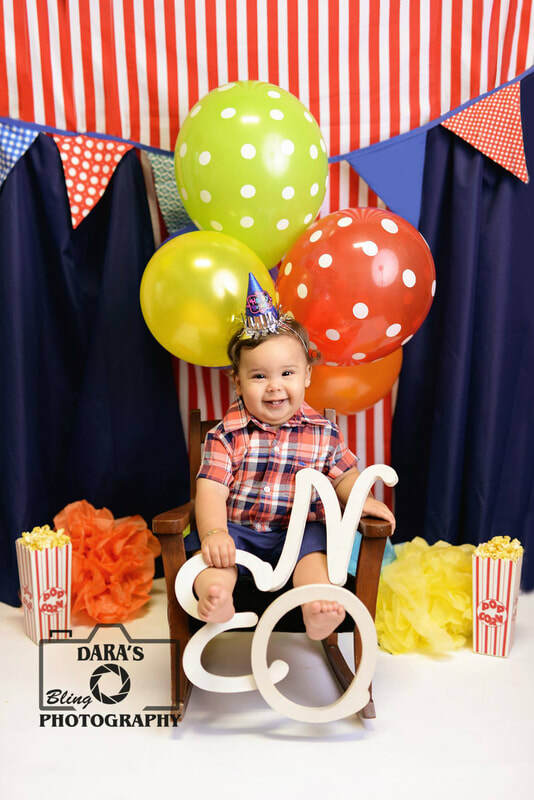 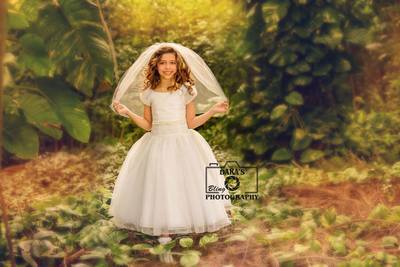 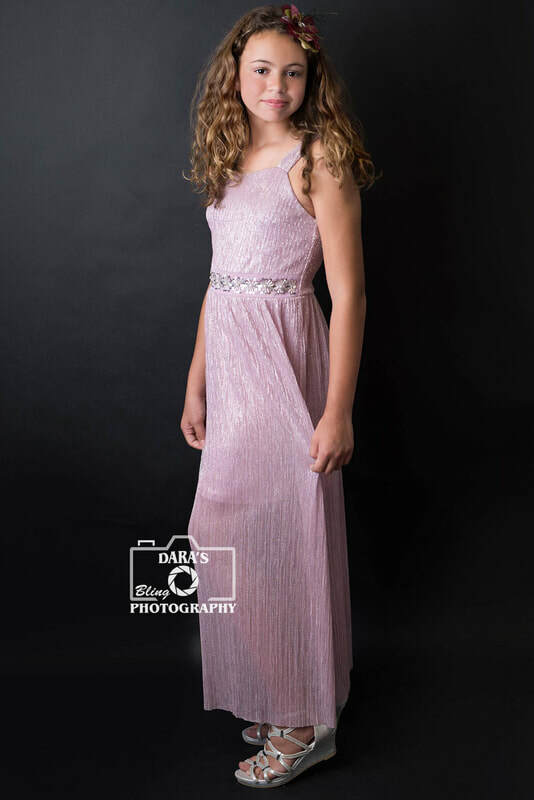 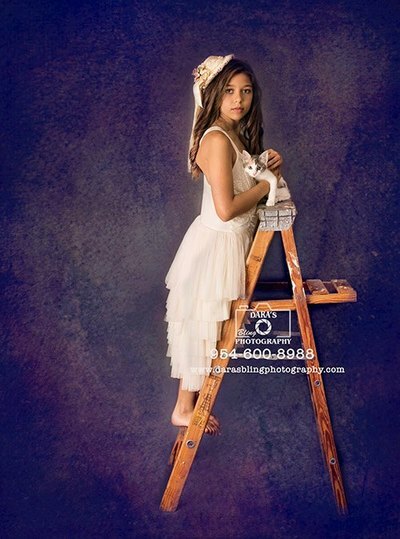 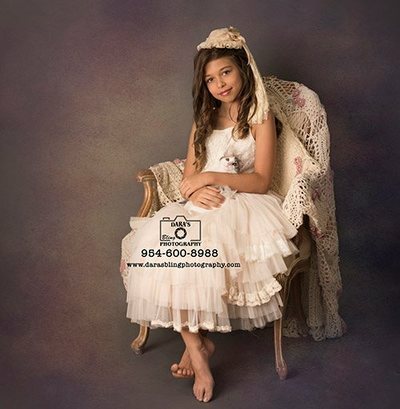 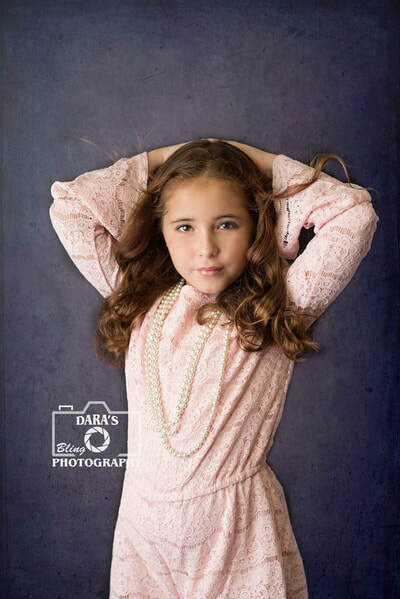 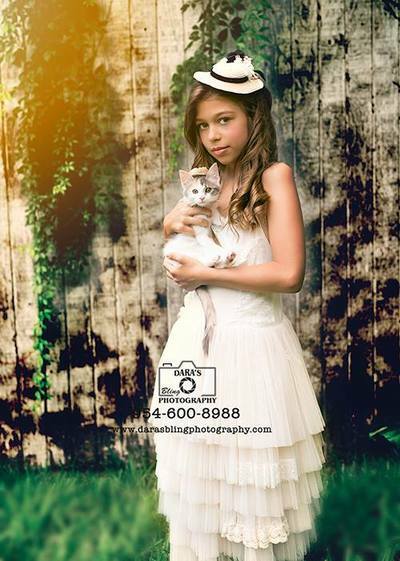 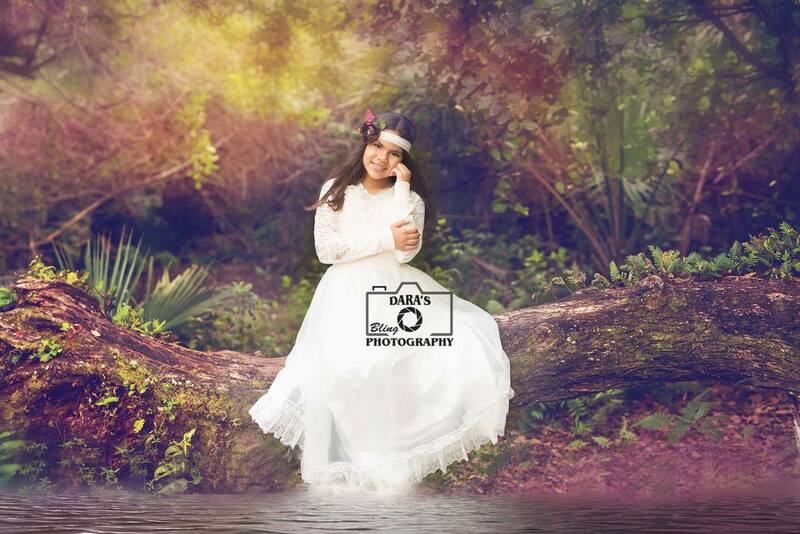 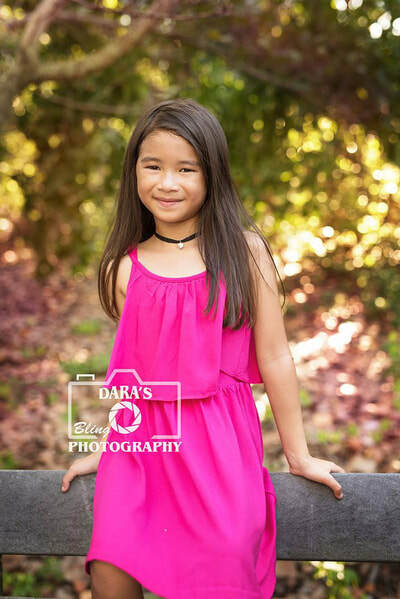 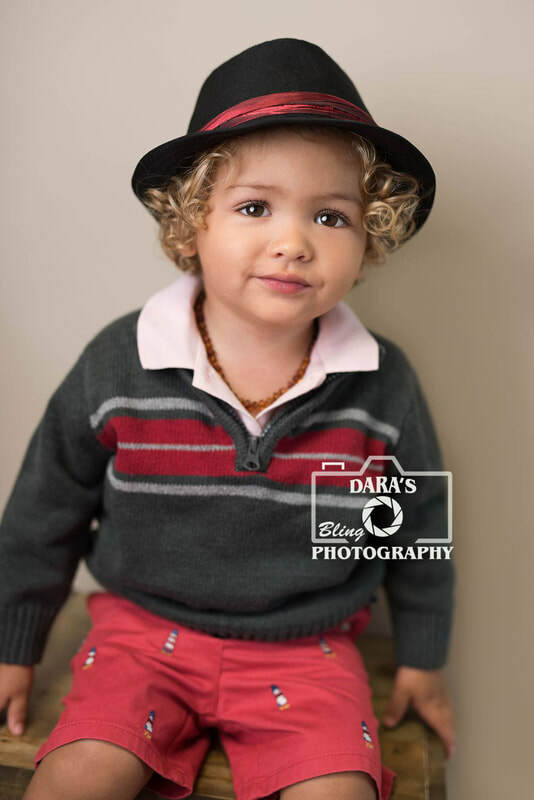 Inquire today to schedule a session consultation at our Davie, Florida portrait studio! All images and designs © 2011-2016 Dara's Bling Photography, Inc. & Jewelry and Baby Bling By Dara, Inc.
Dara's Bling Photography is a South Florida photographer with a studio located in Davie specializing in birth photography, newborn baby photography, children and family photography, model and corporate headshots and branding headshots. We capture lifetime memories and create custom artwork to be treasured for a lifetime. We specialize in transforming your life into a work of art.